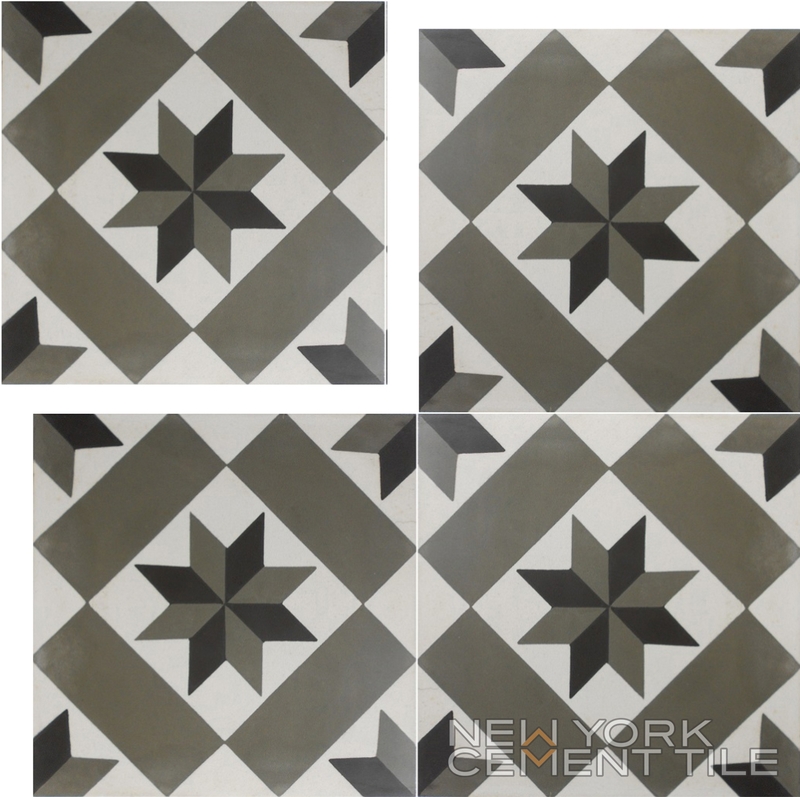 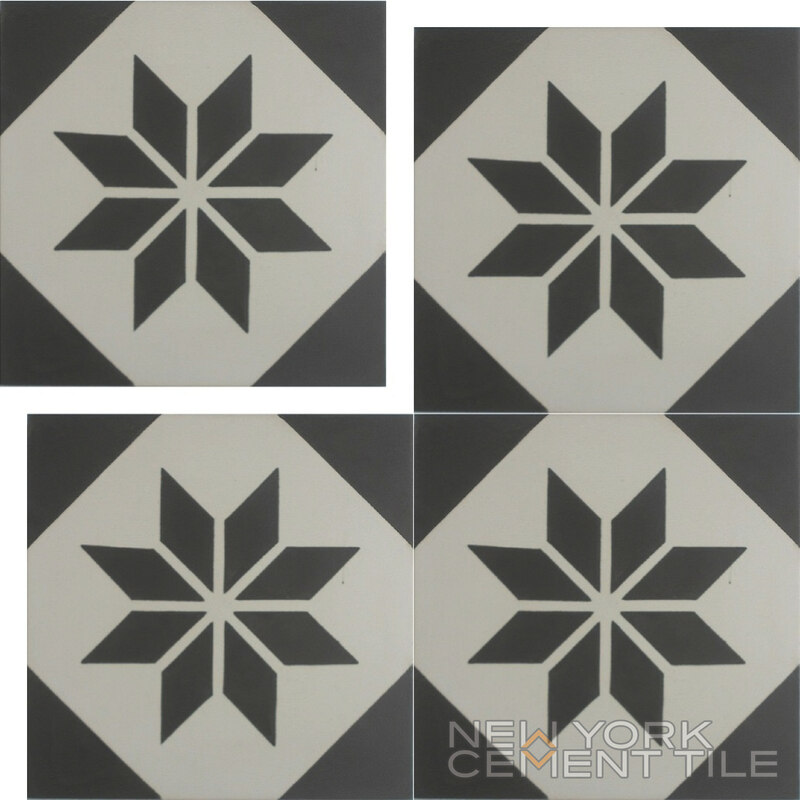 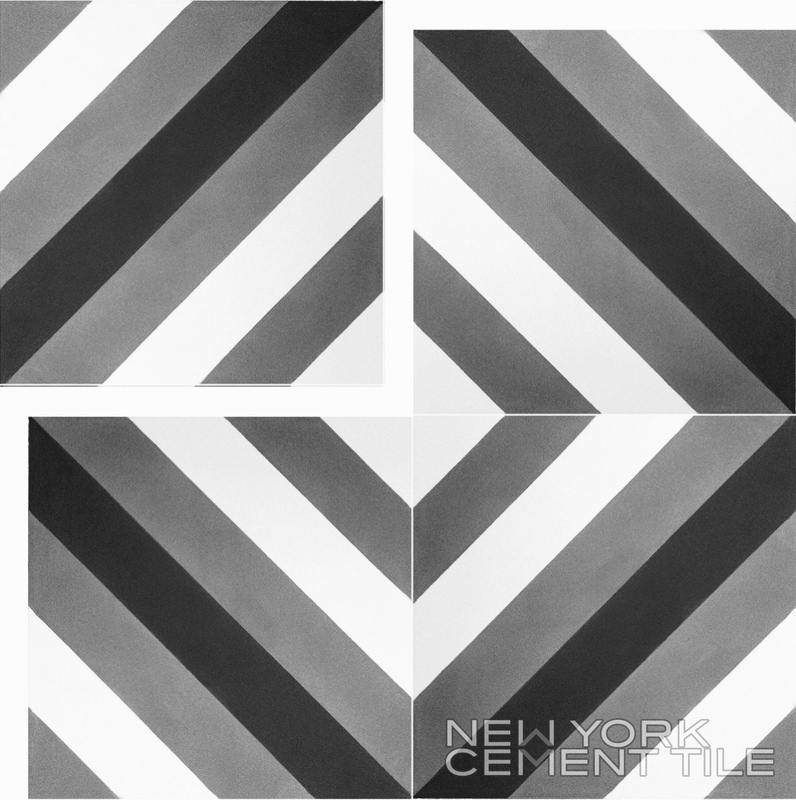 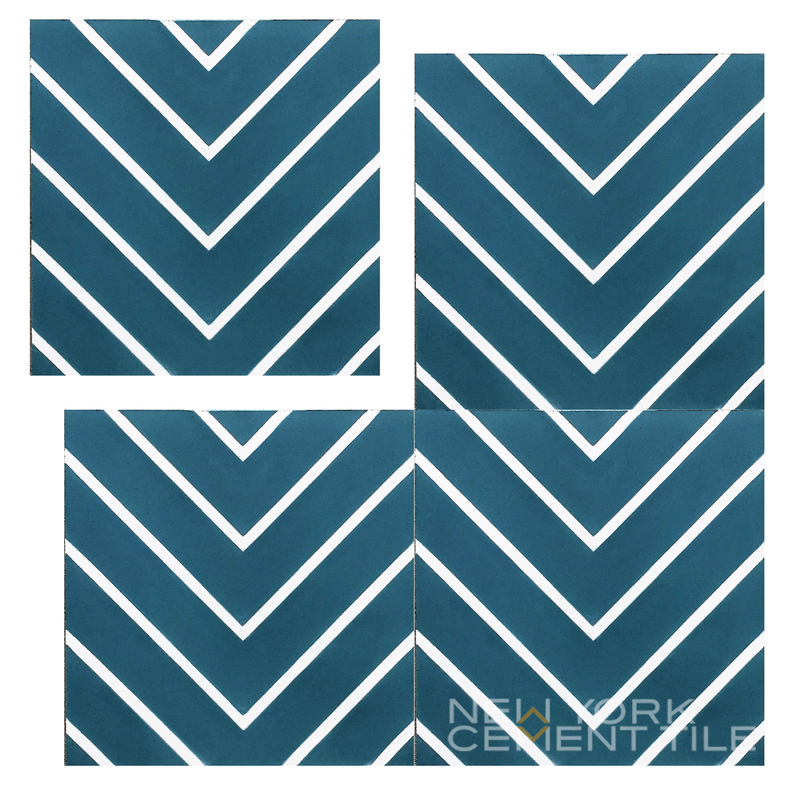 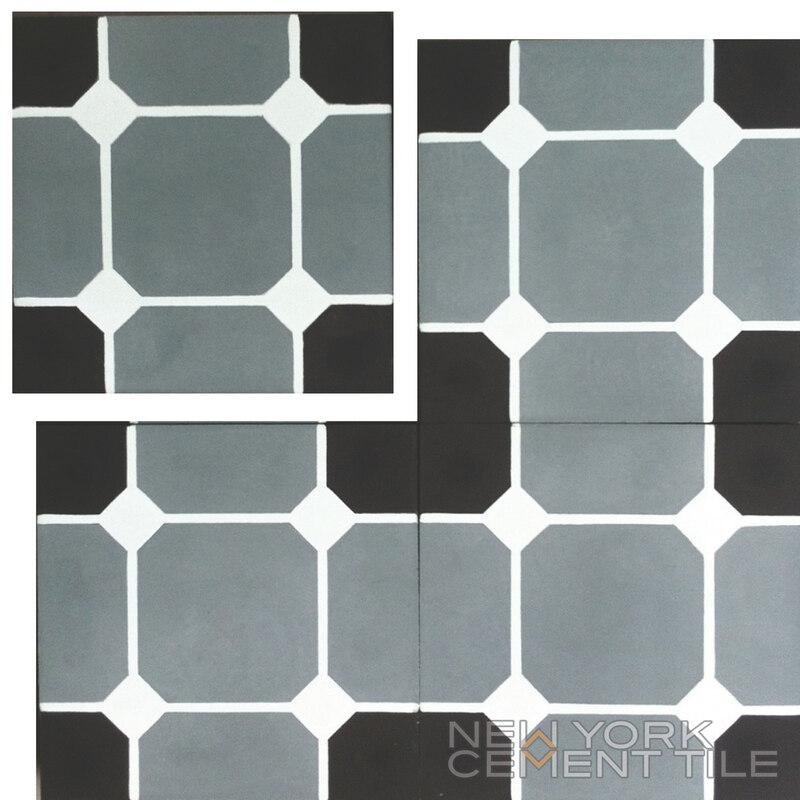 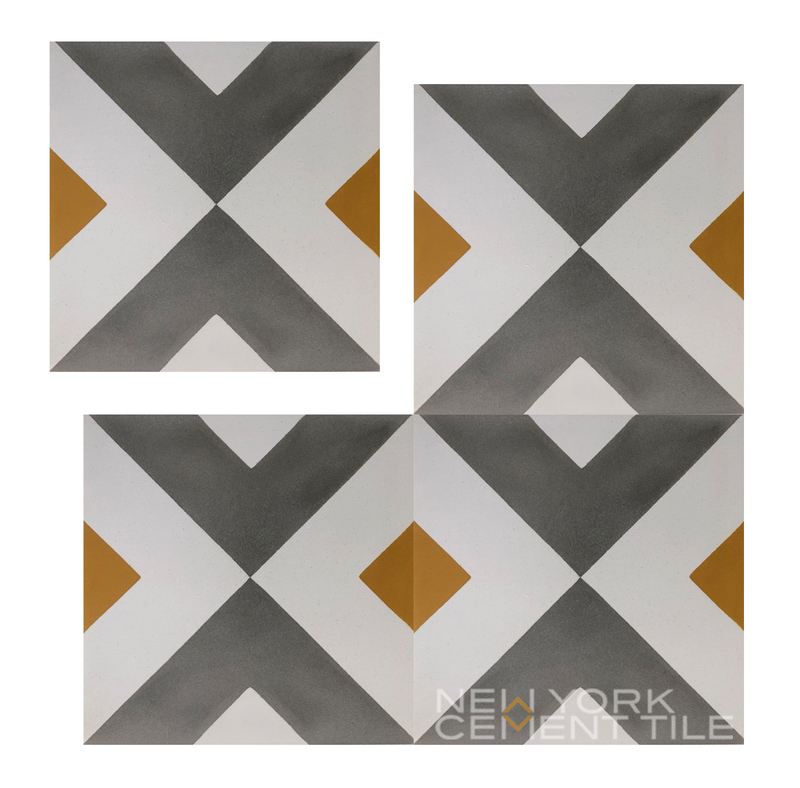 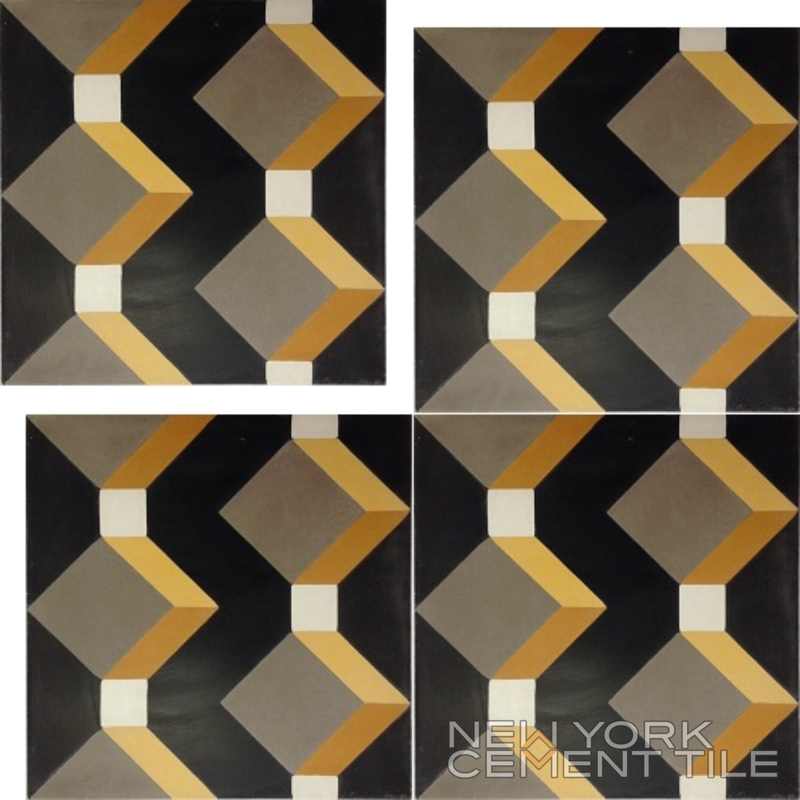 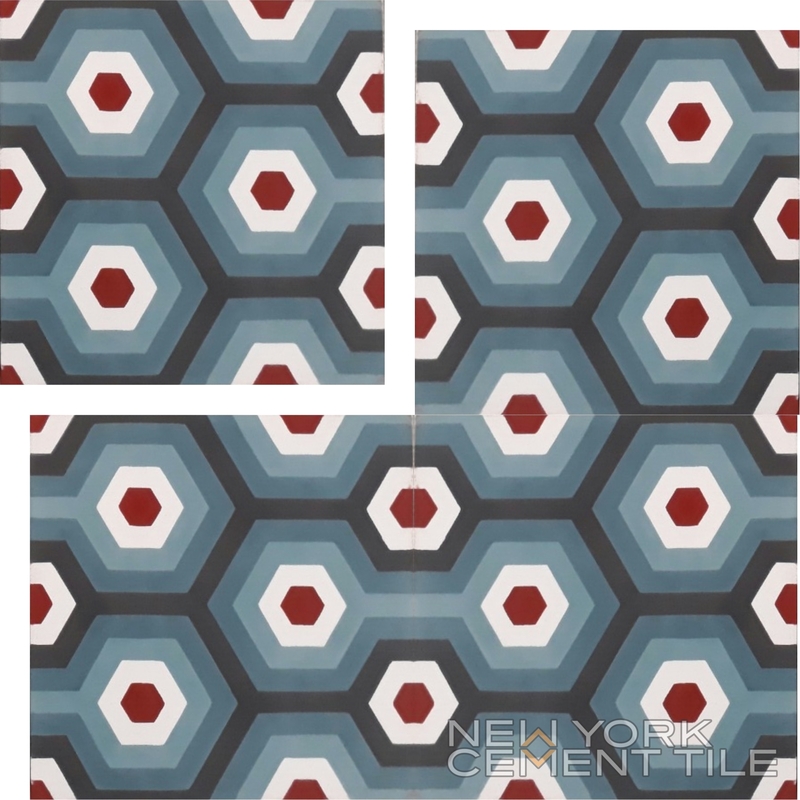 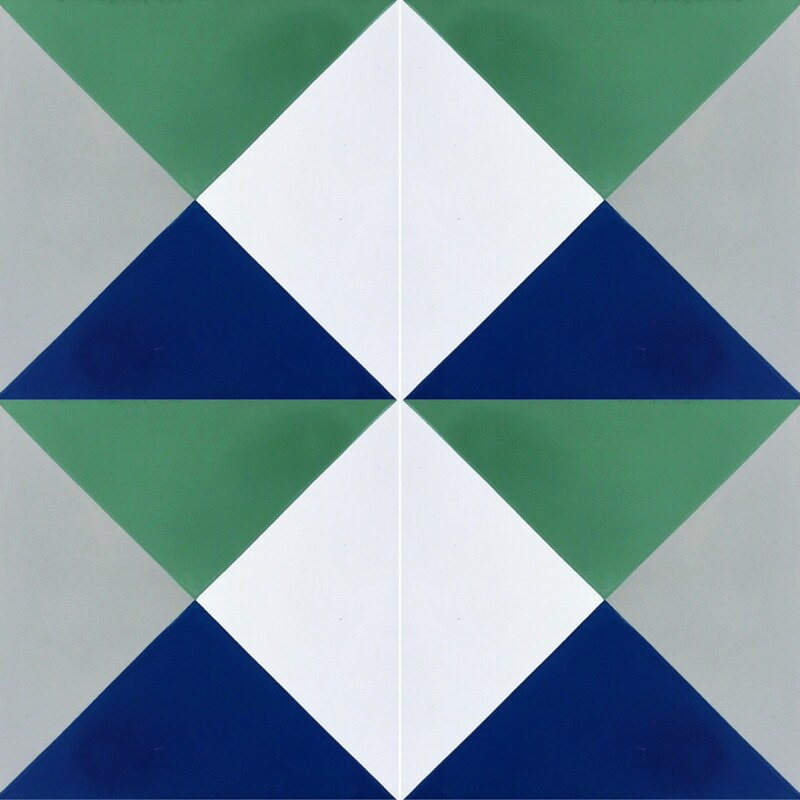 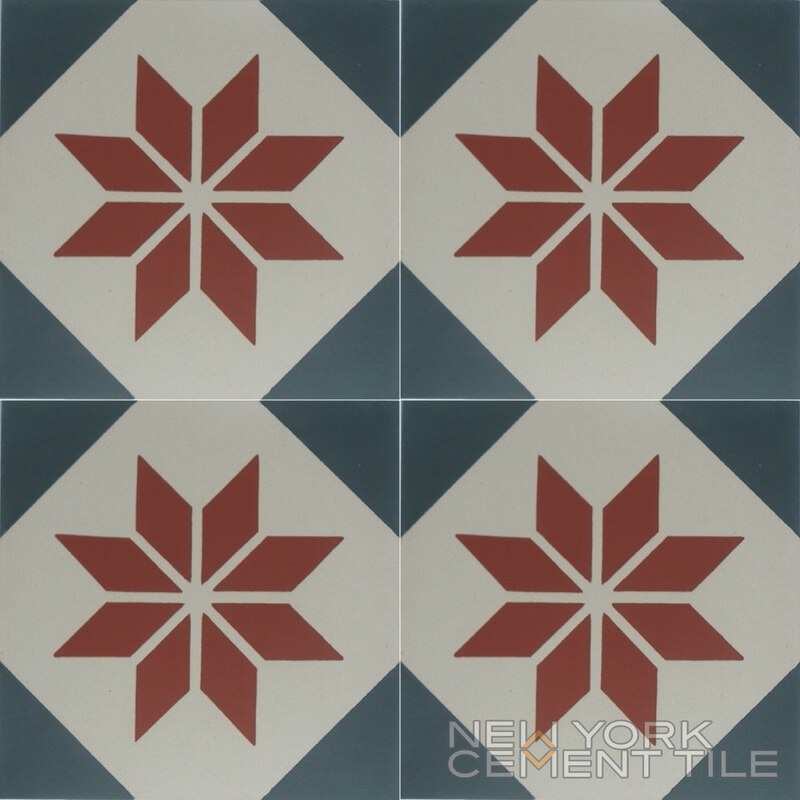 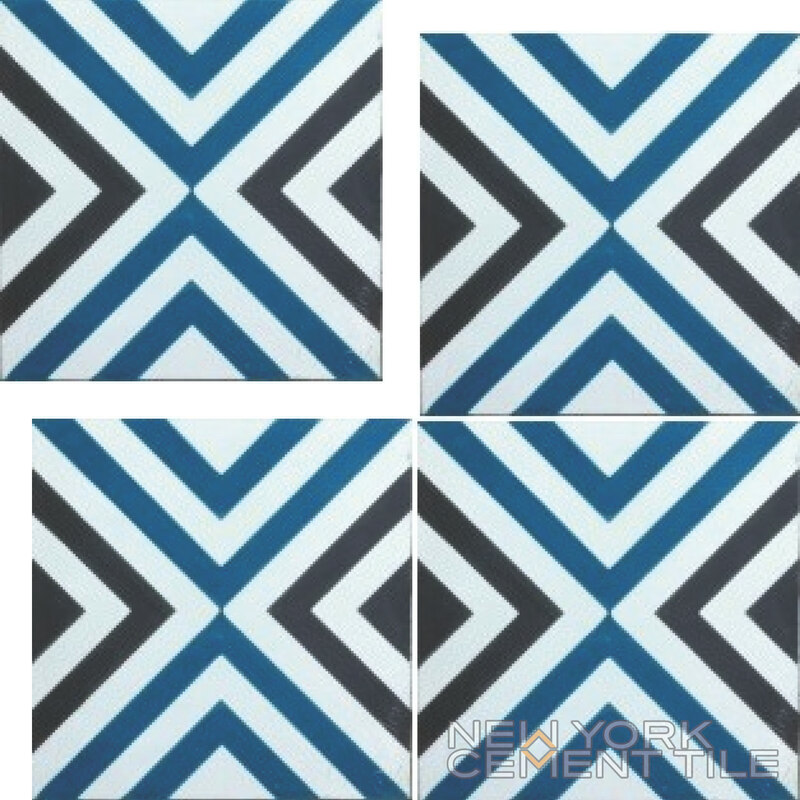 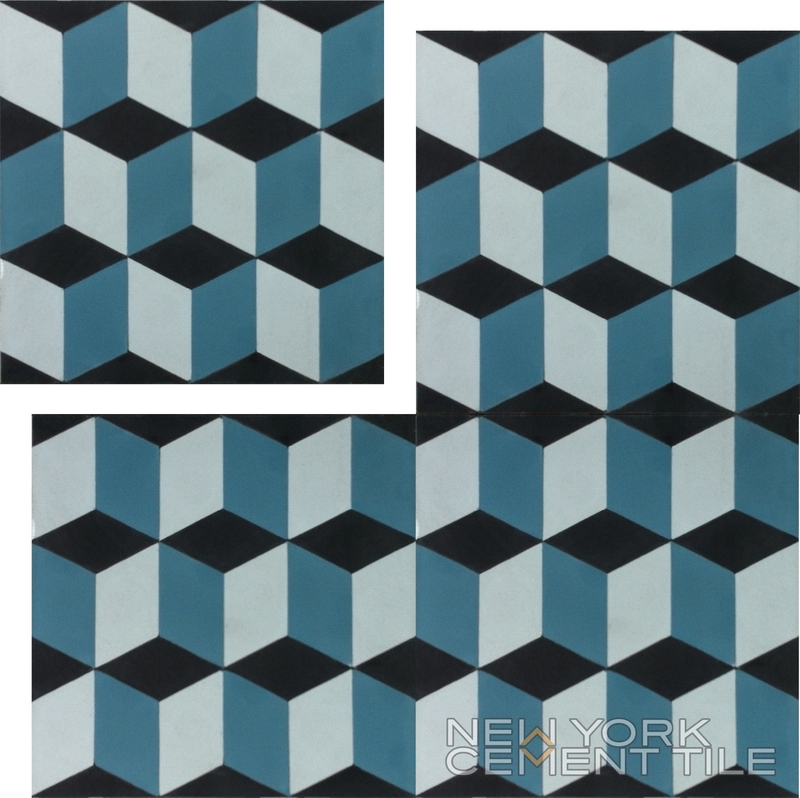 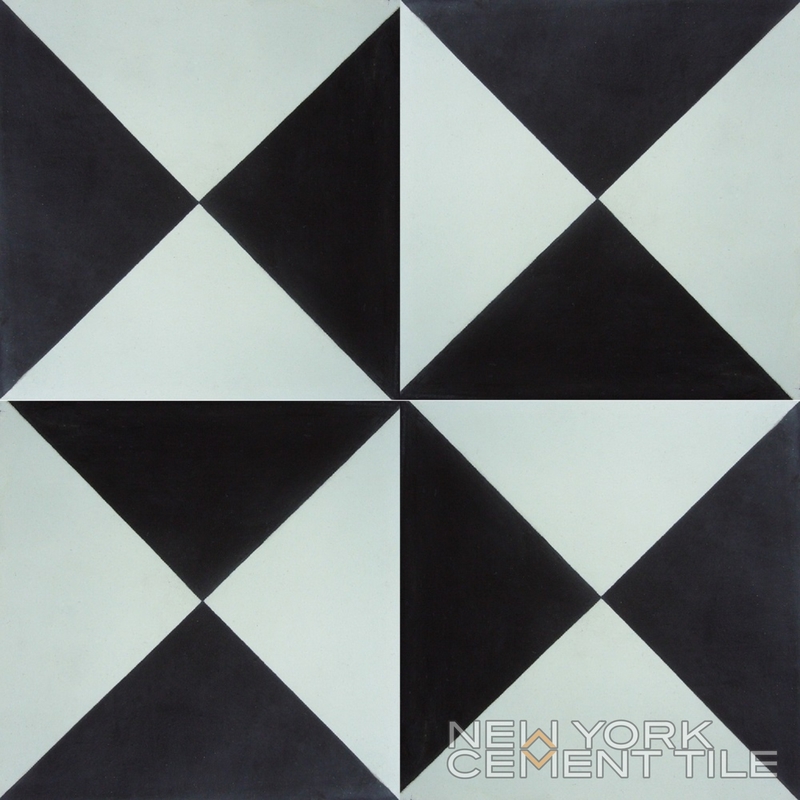 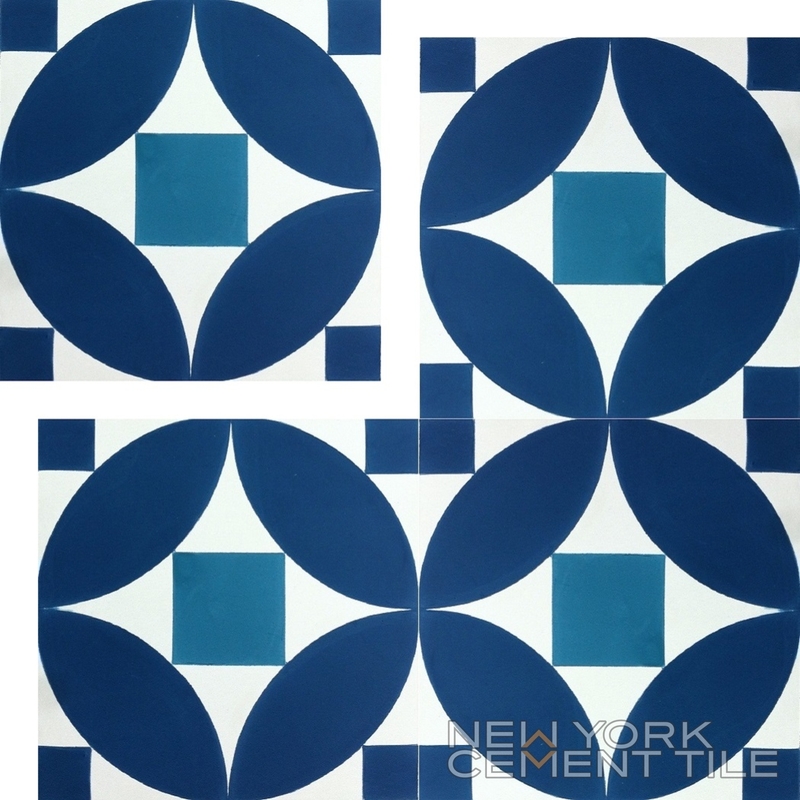 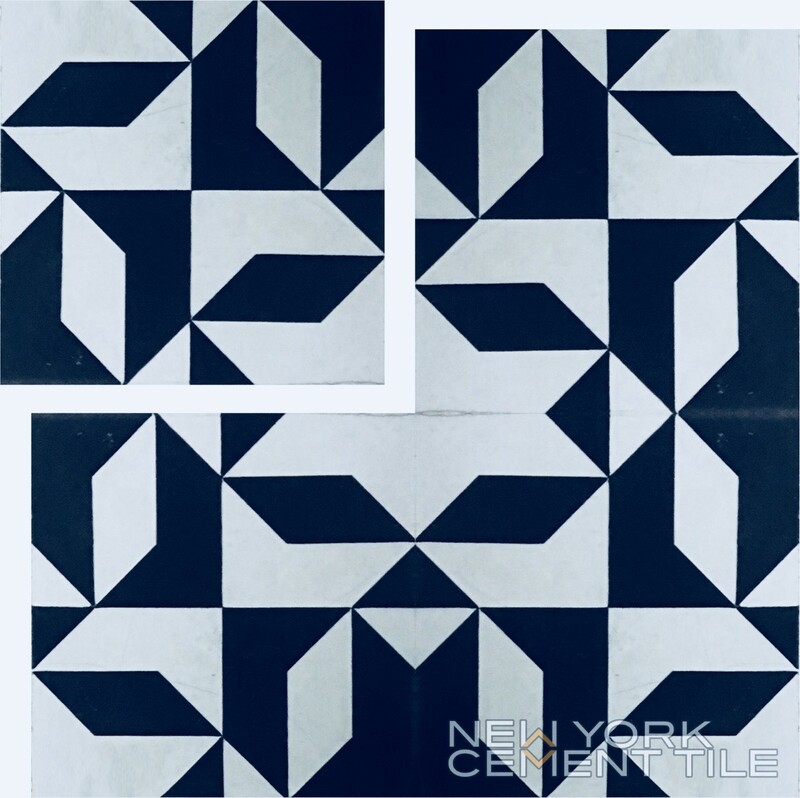 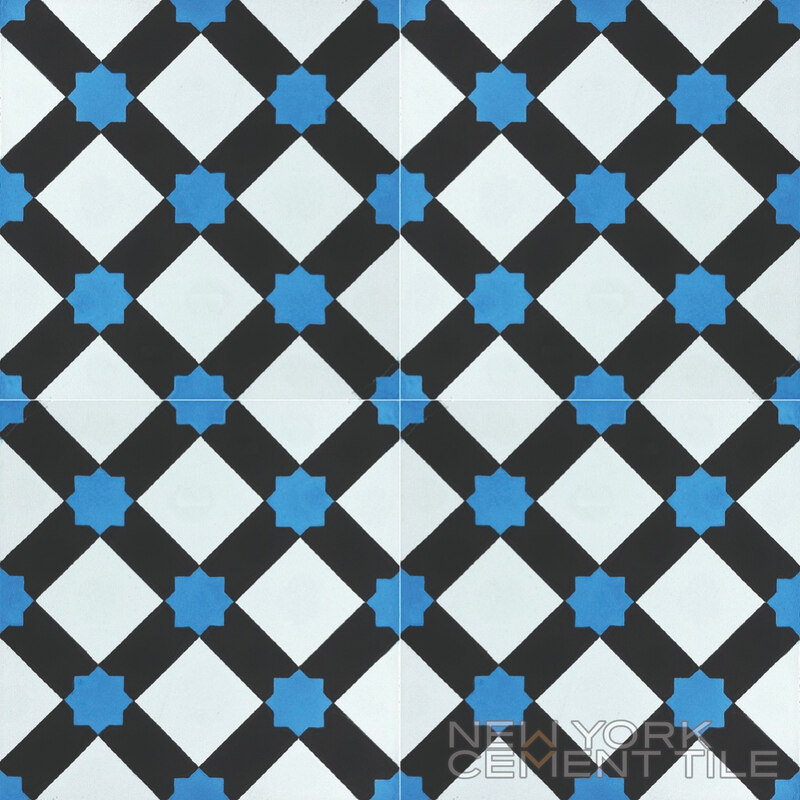 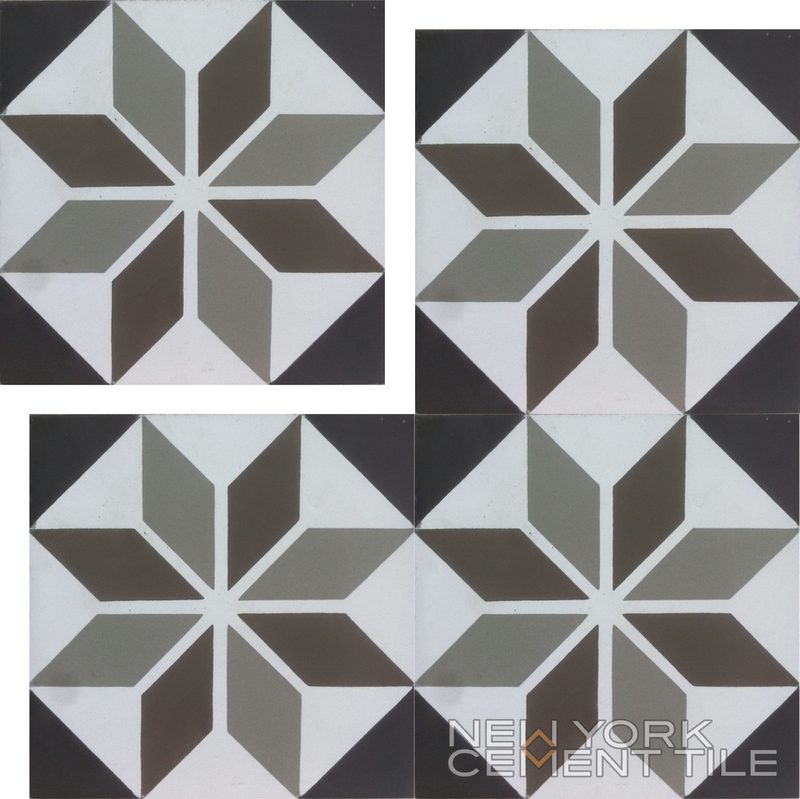 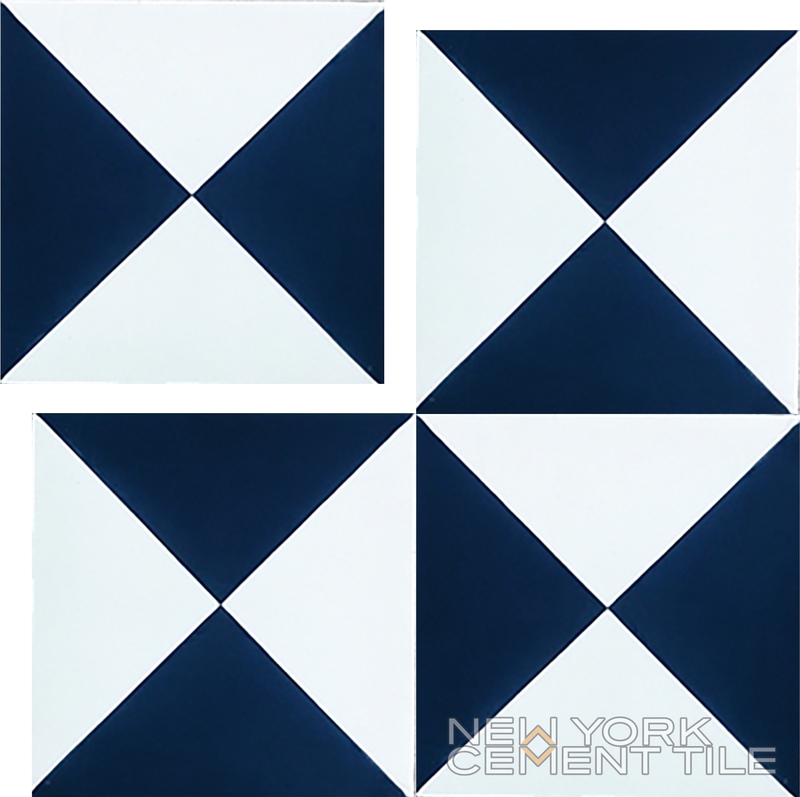 Our Geometric Collection of tiles is meticulously handmade by skilled artisans utilizing ancient techniques. 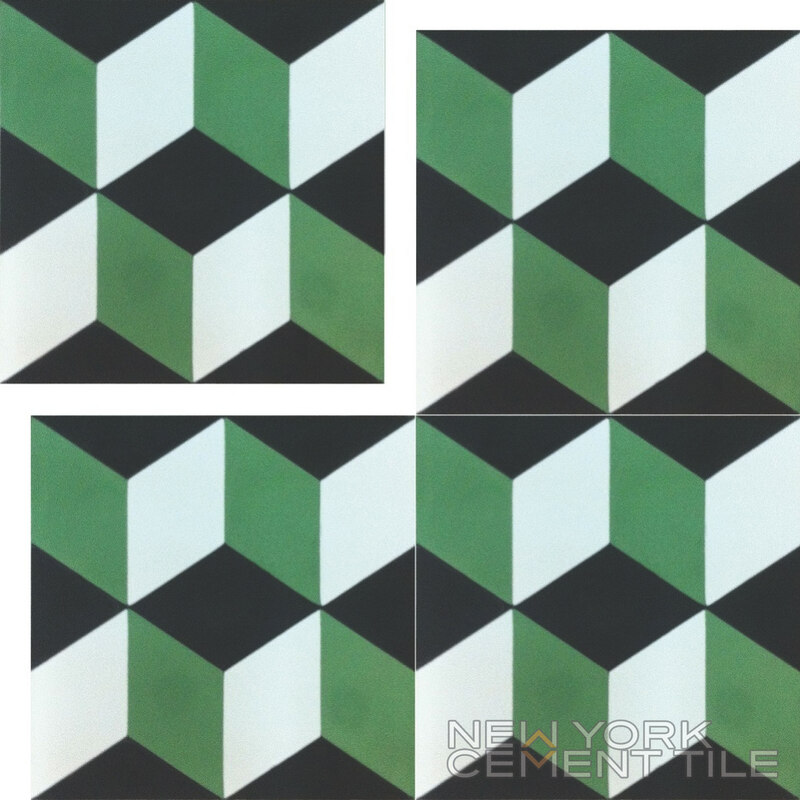 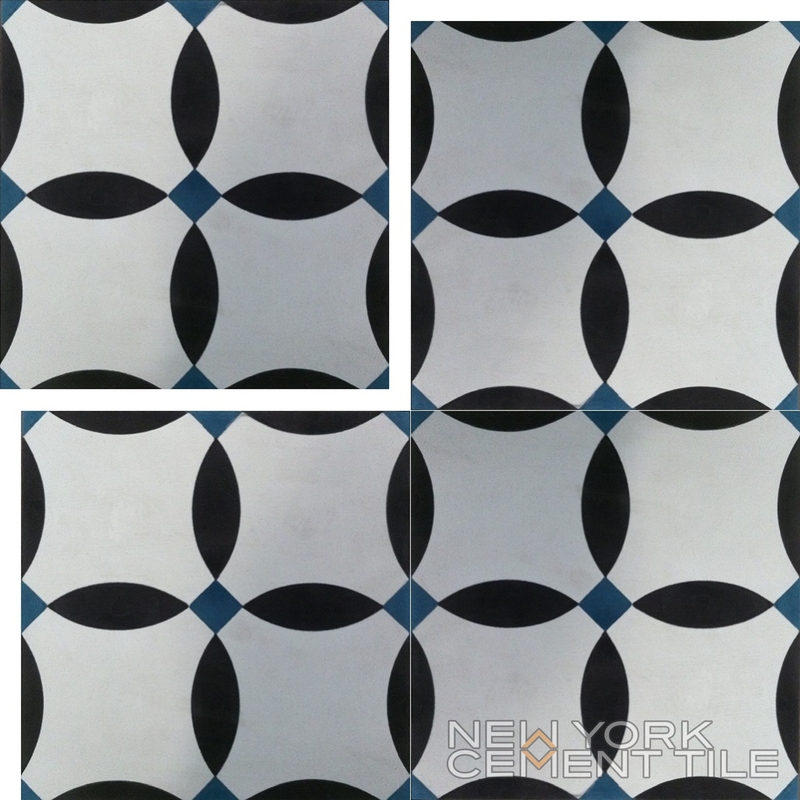 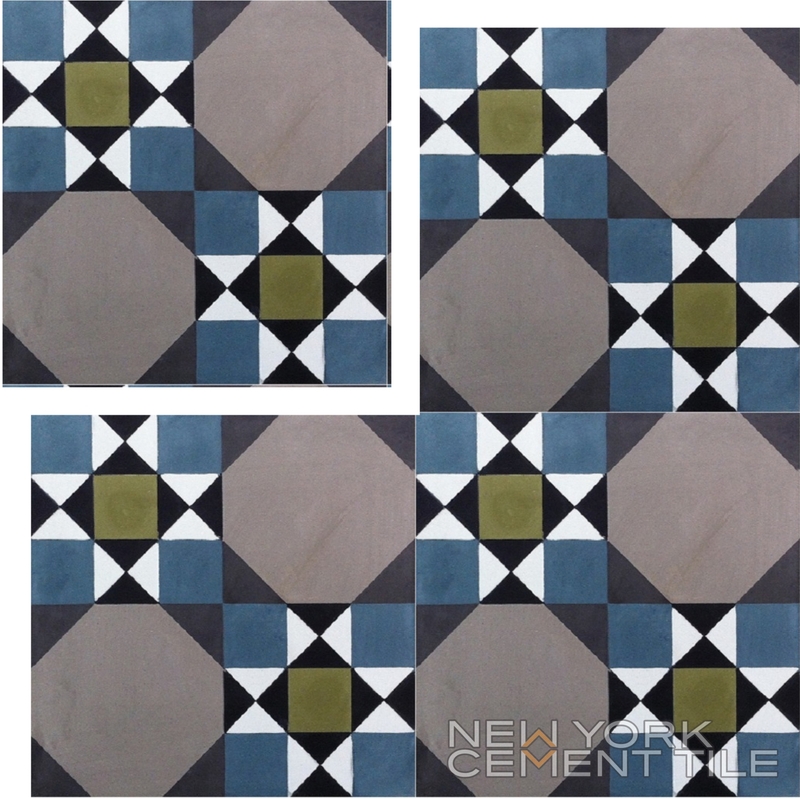 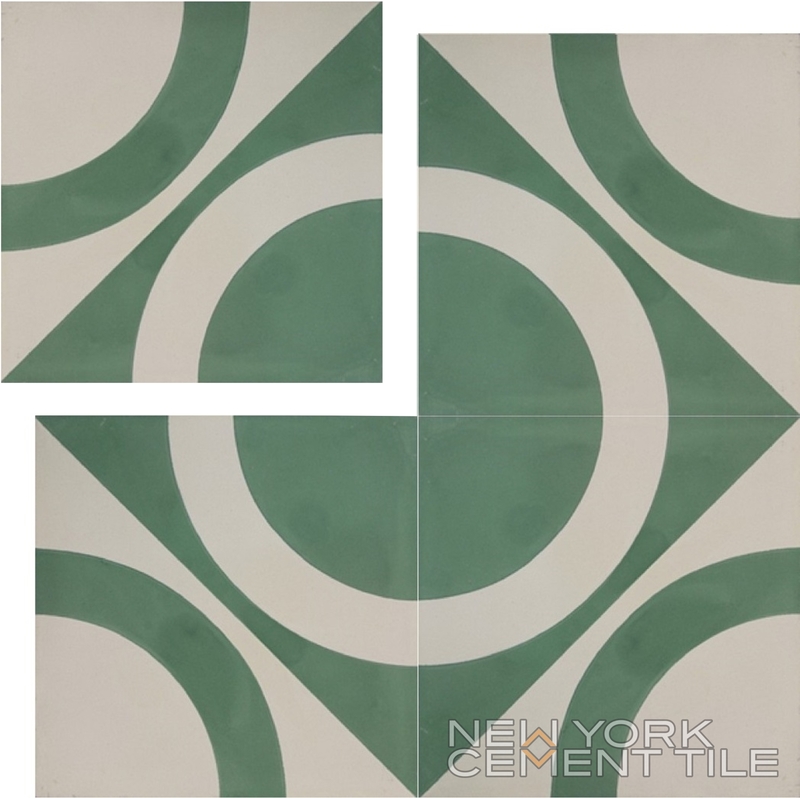 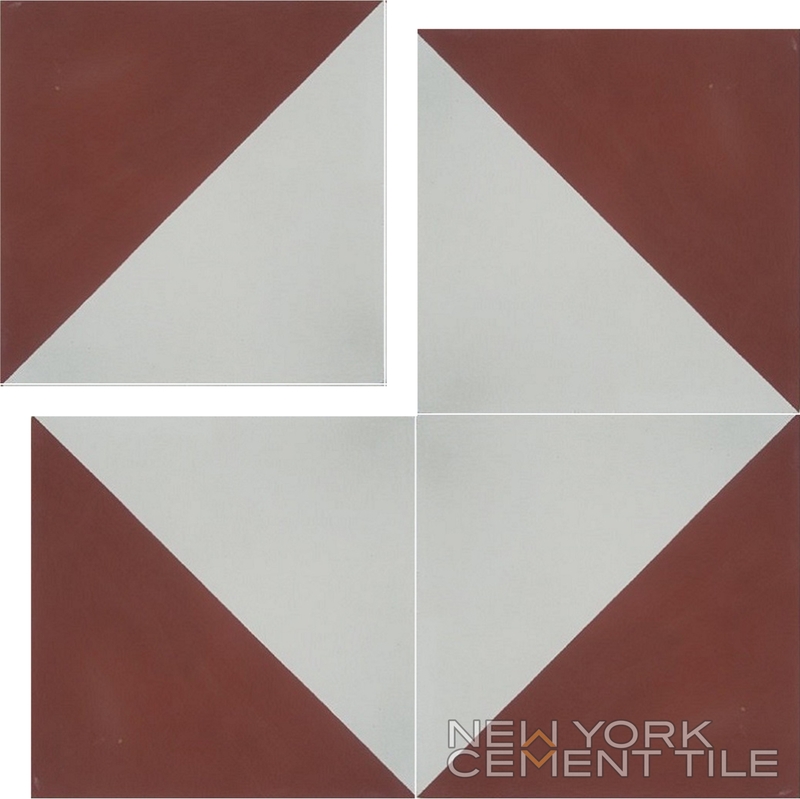 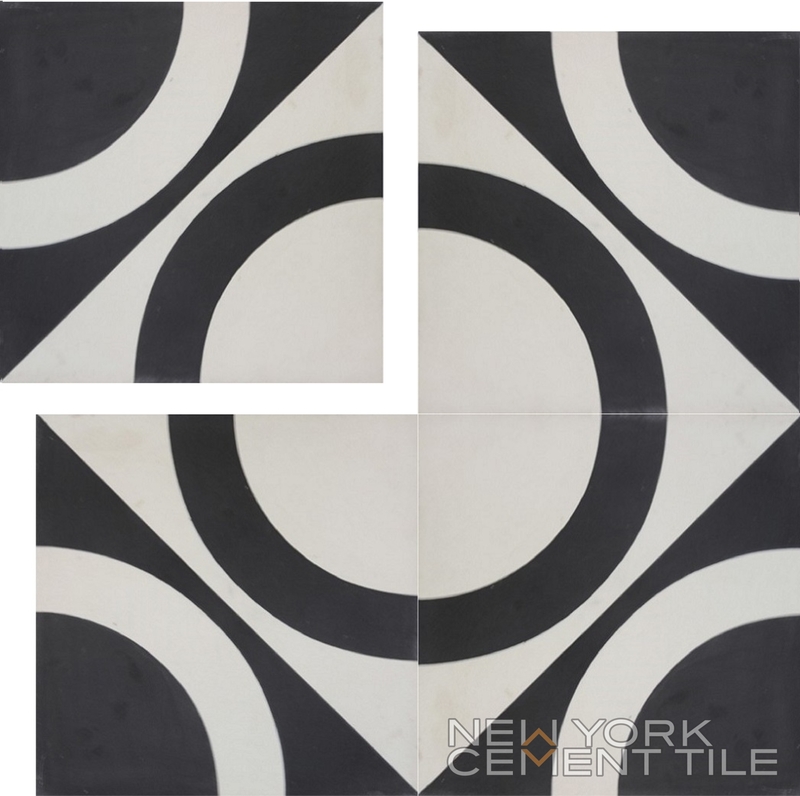 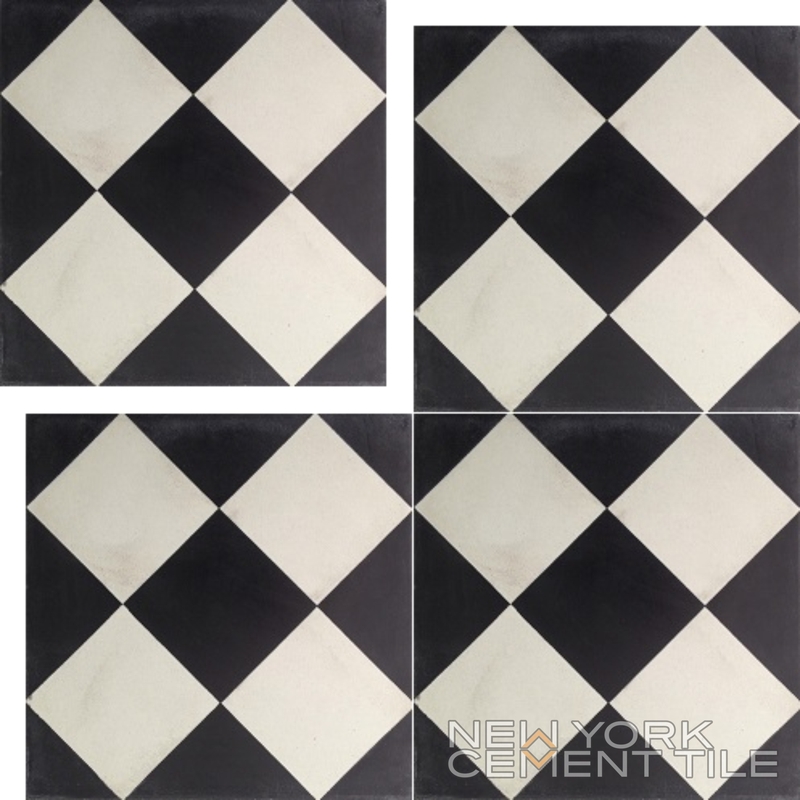 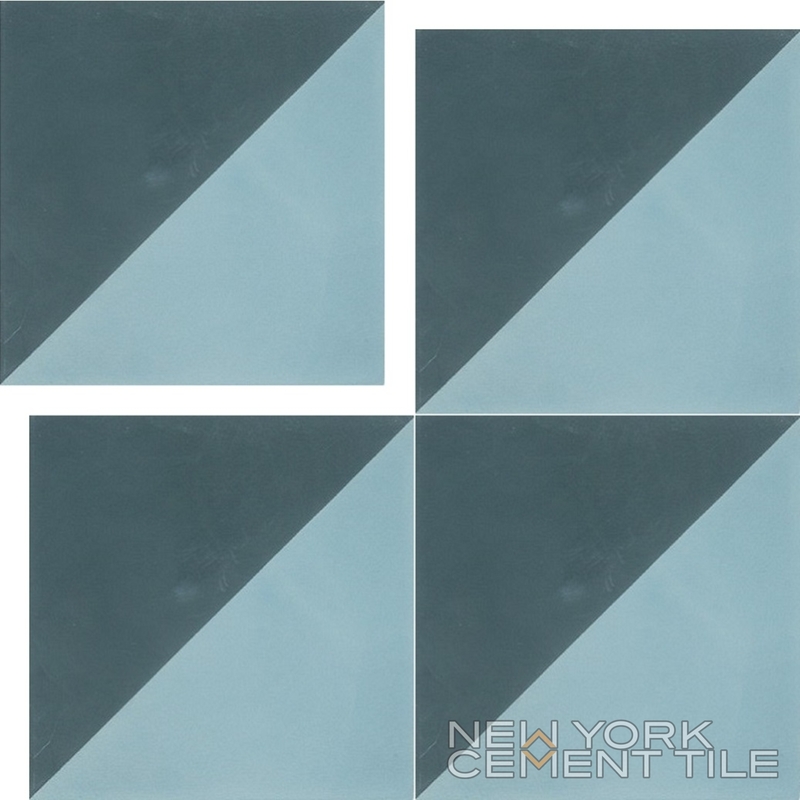 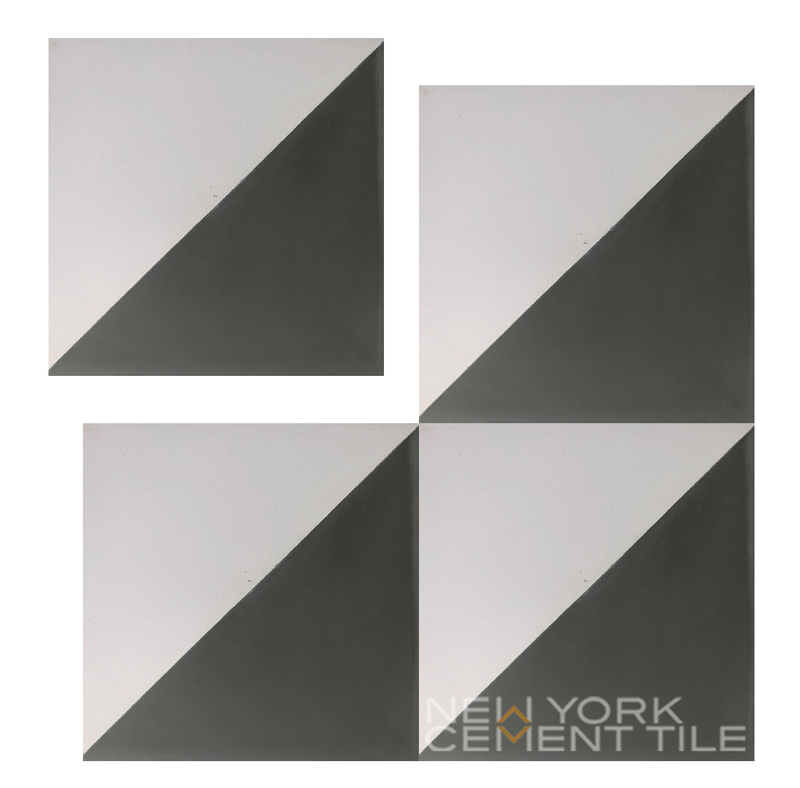 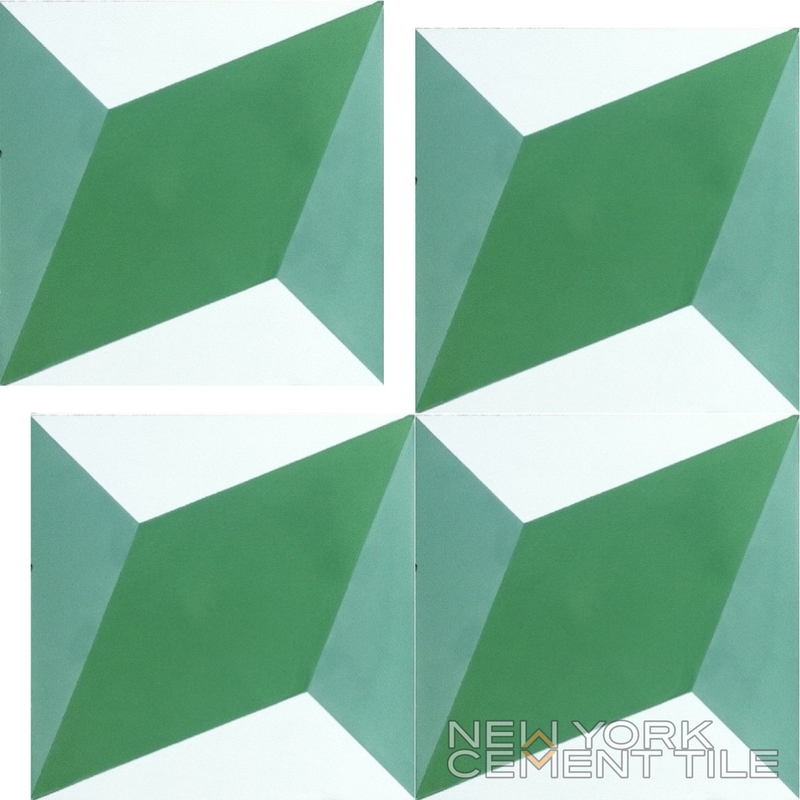 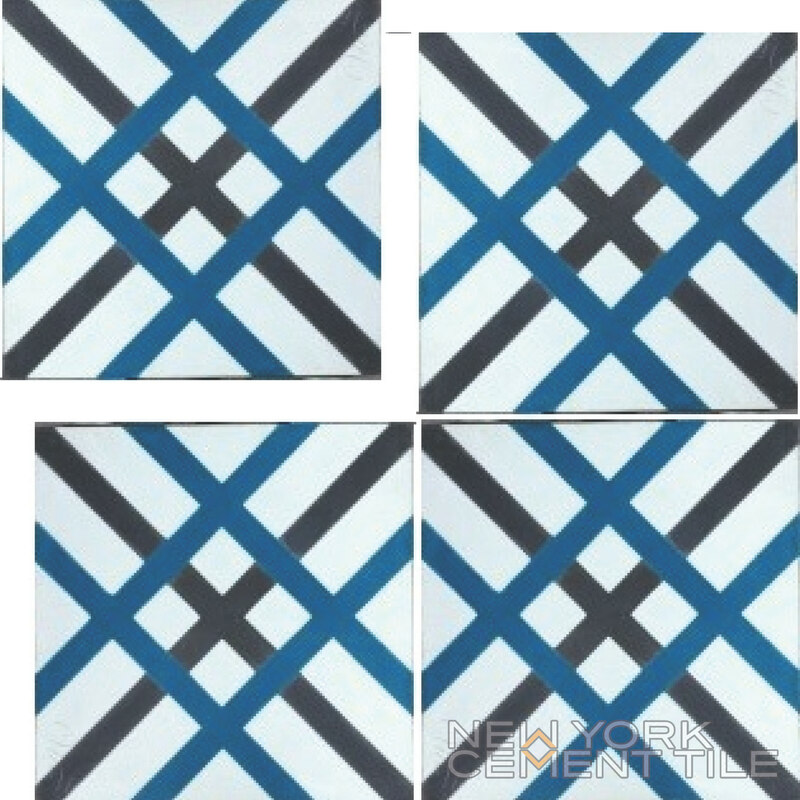 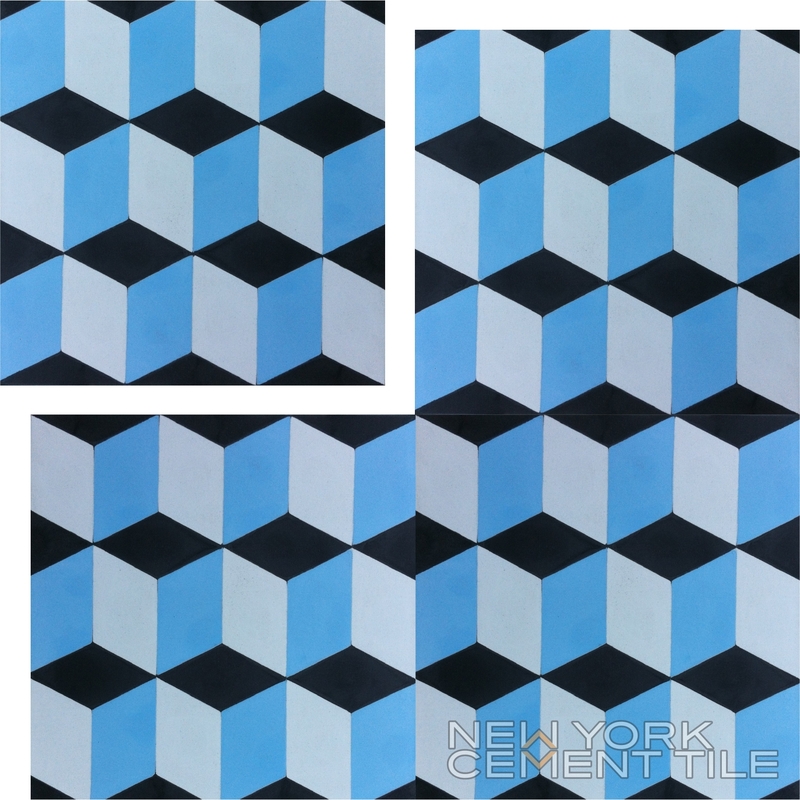 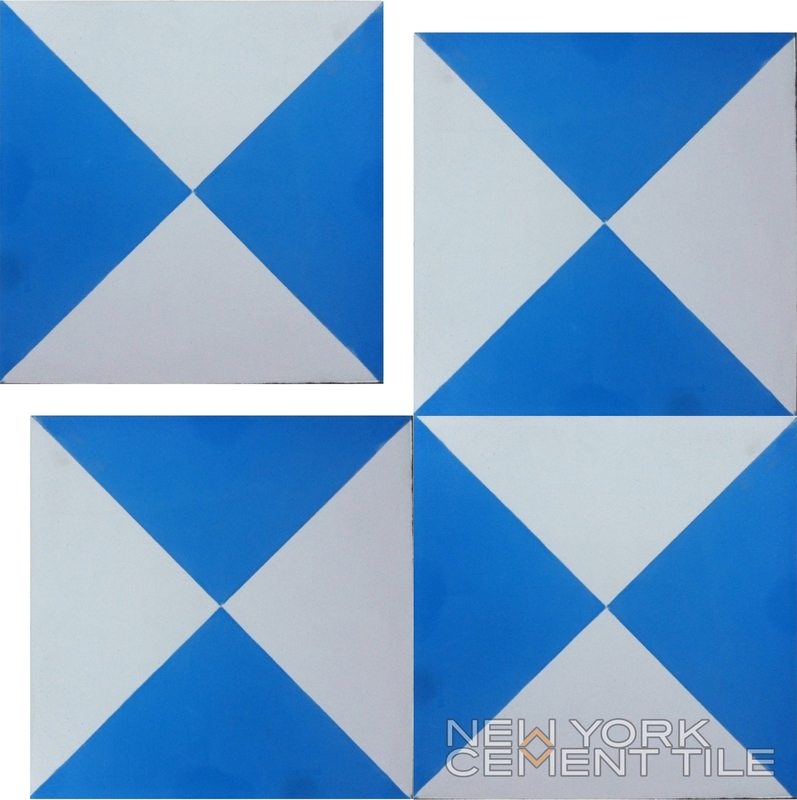 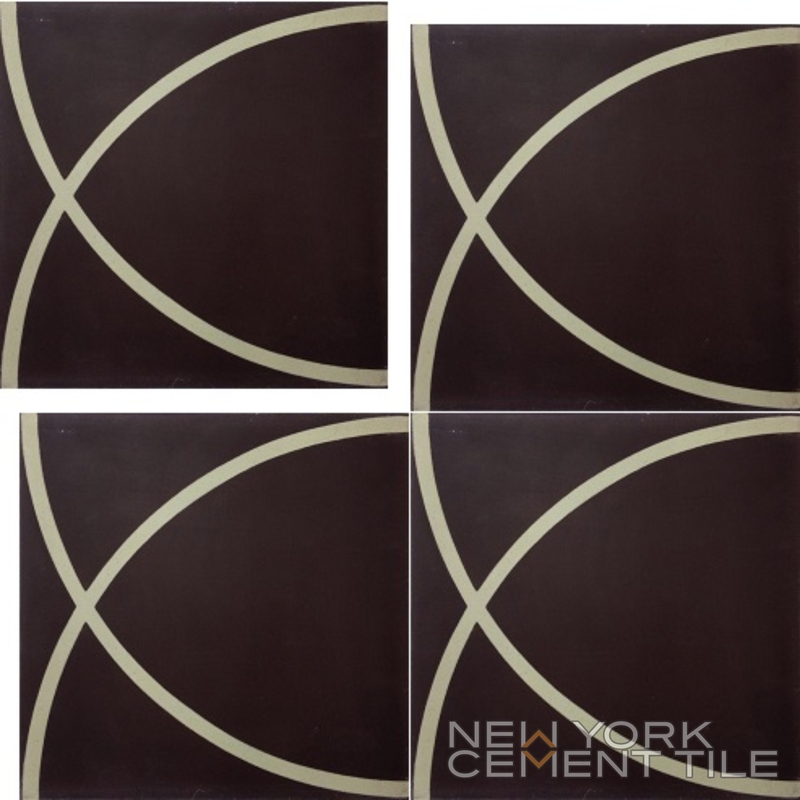 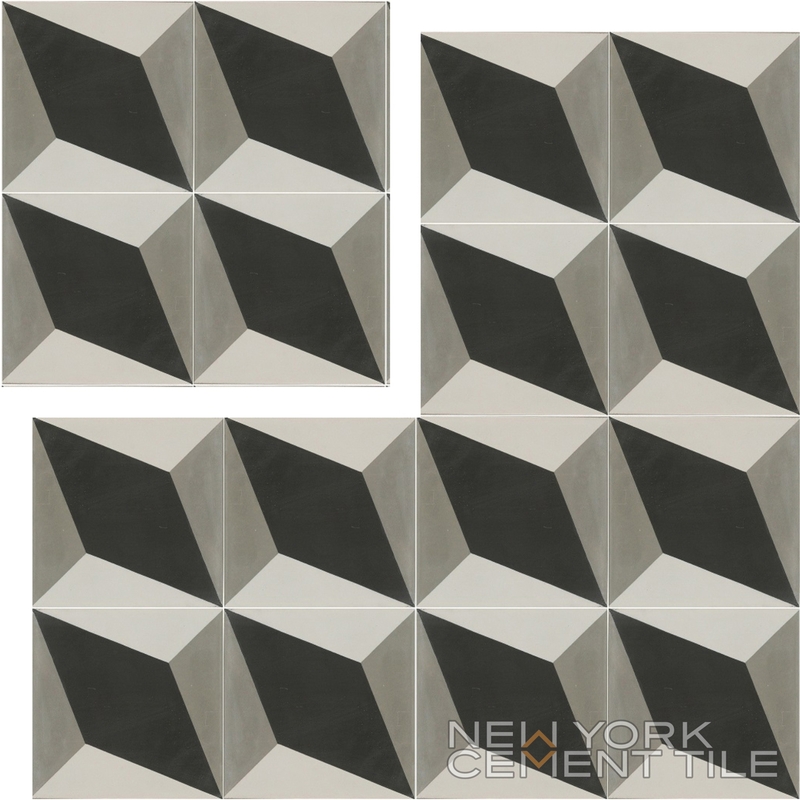 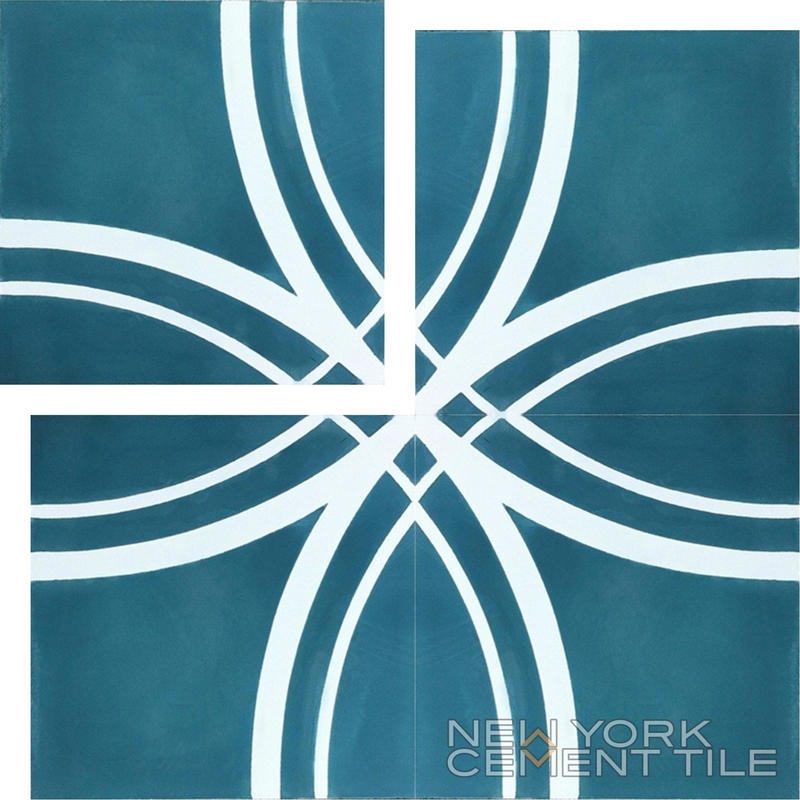 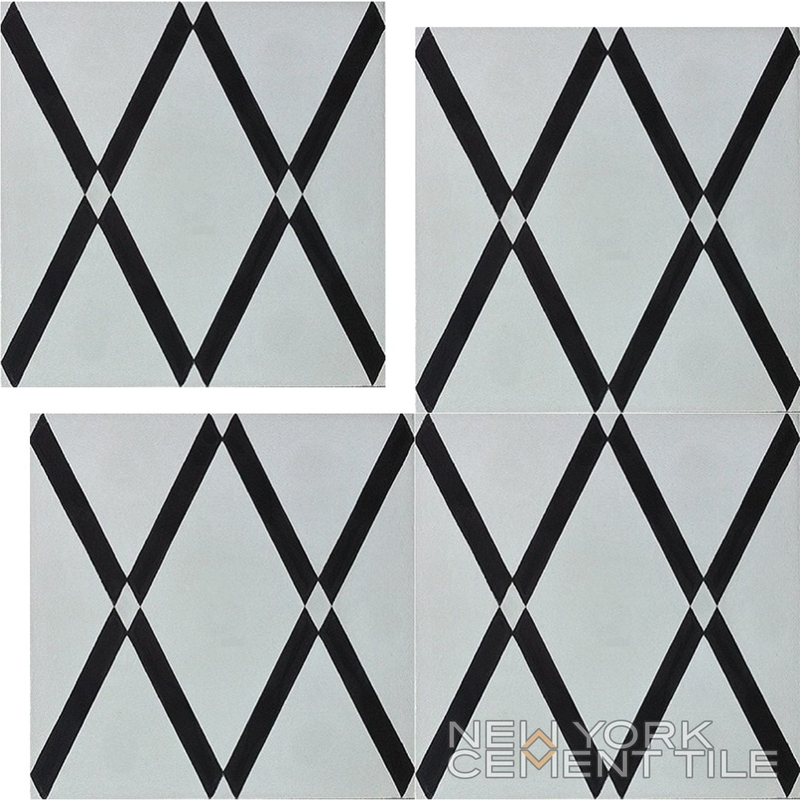 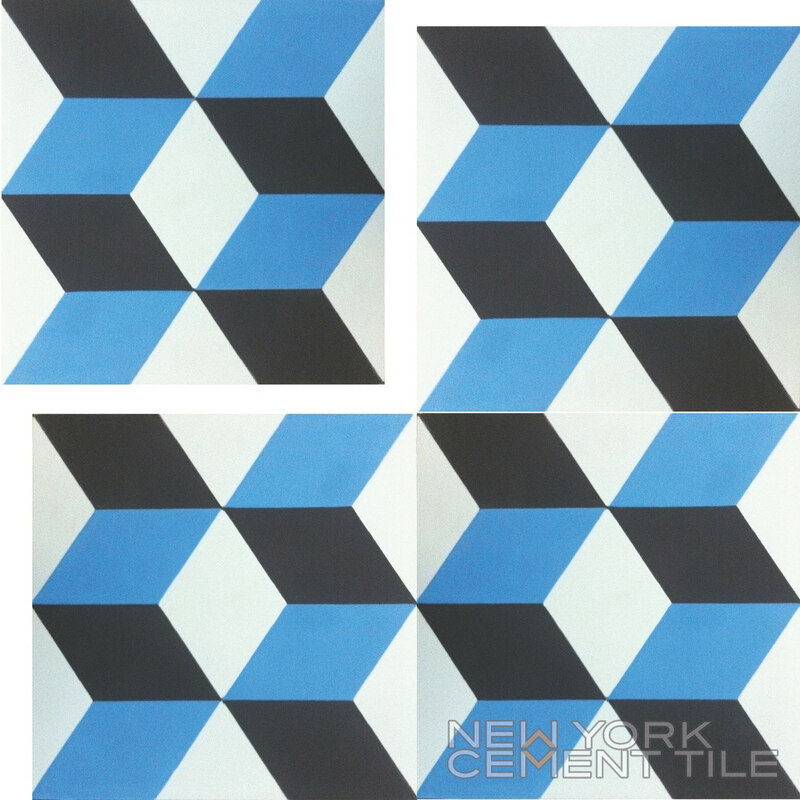 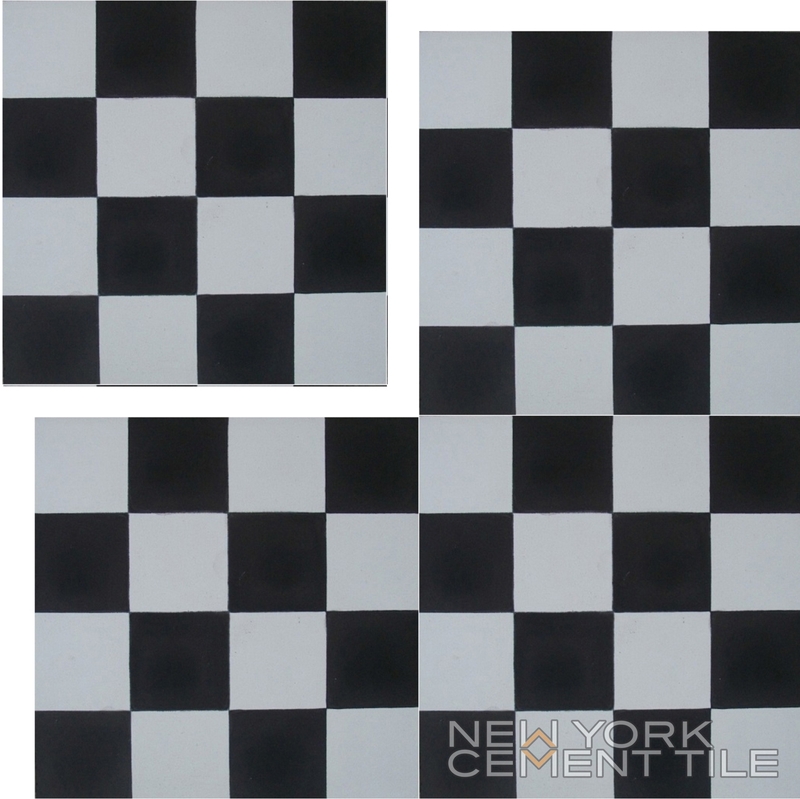 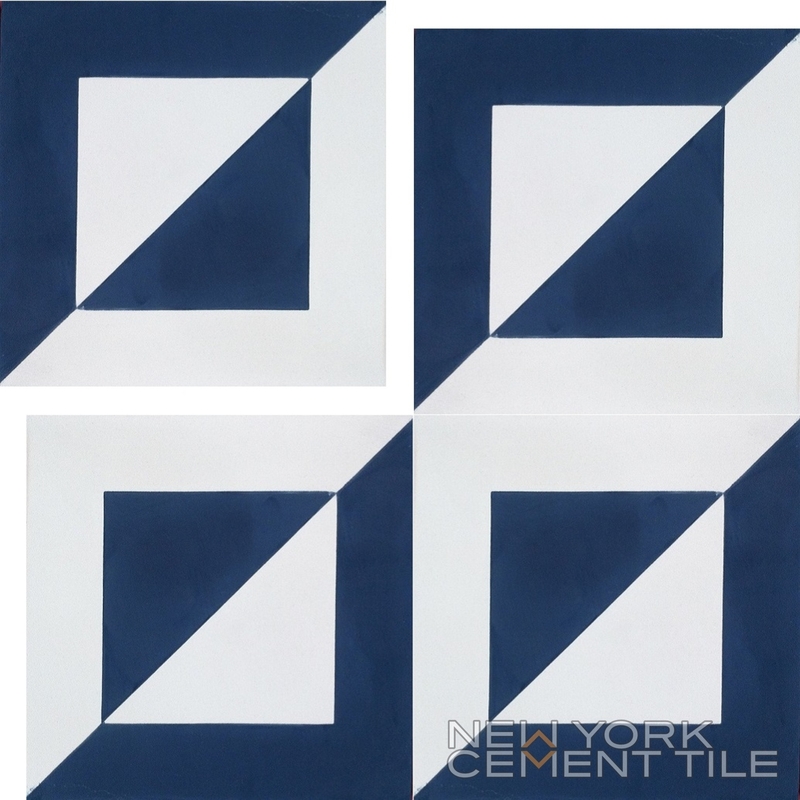 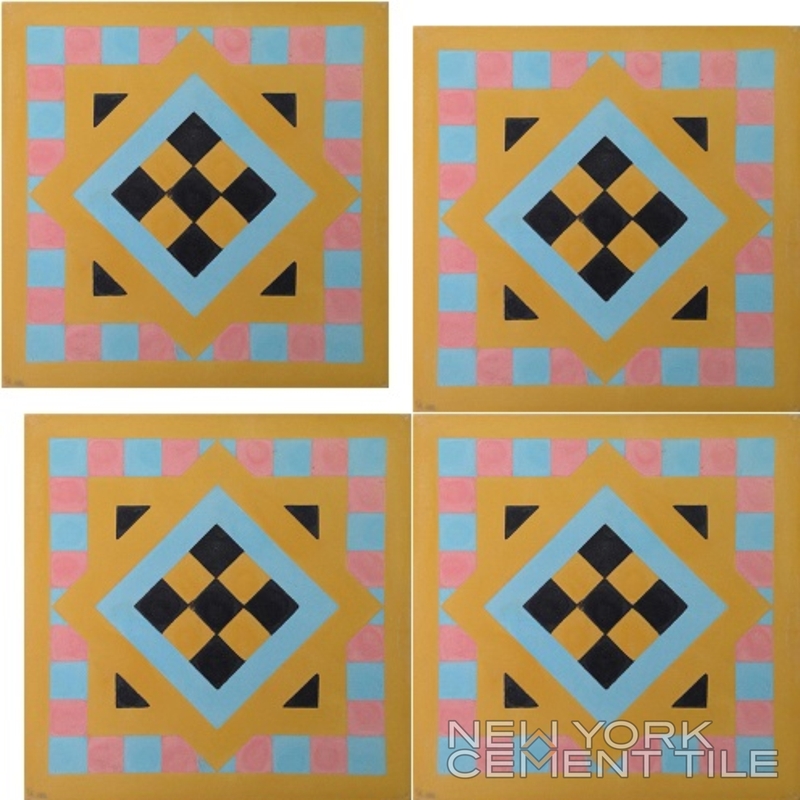 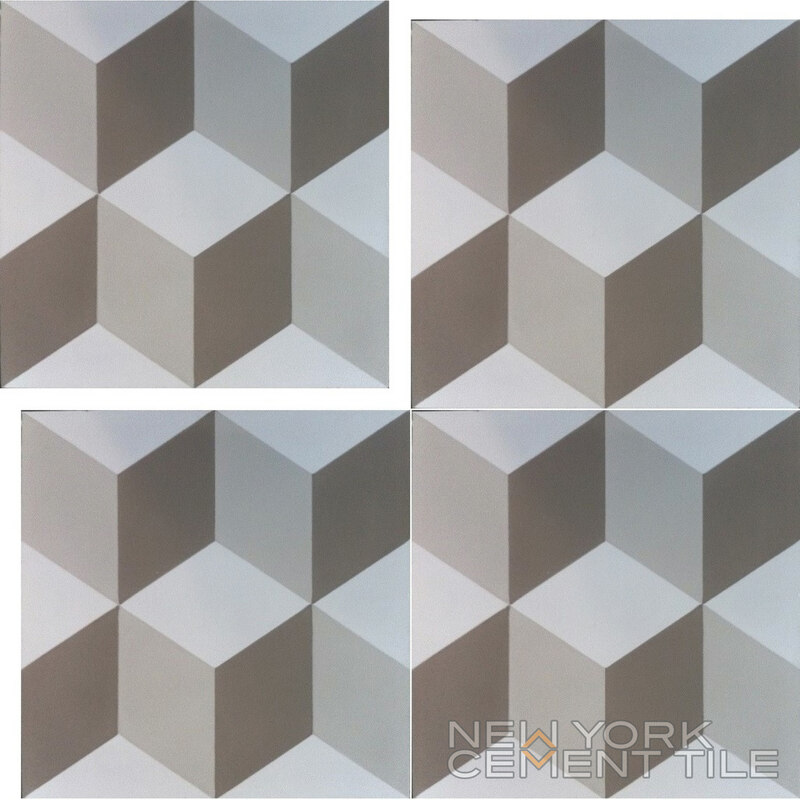 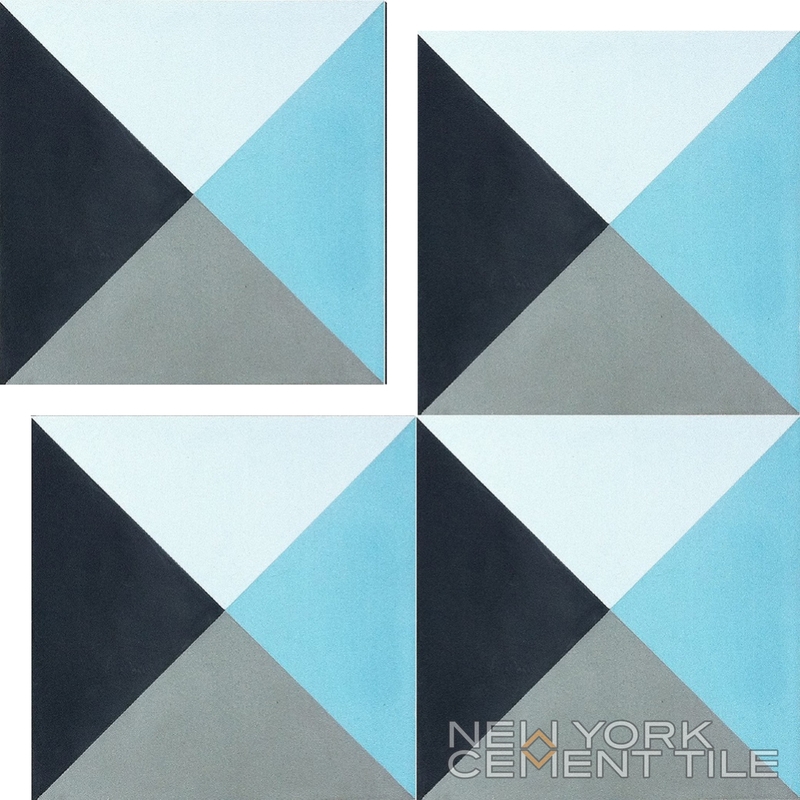 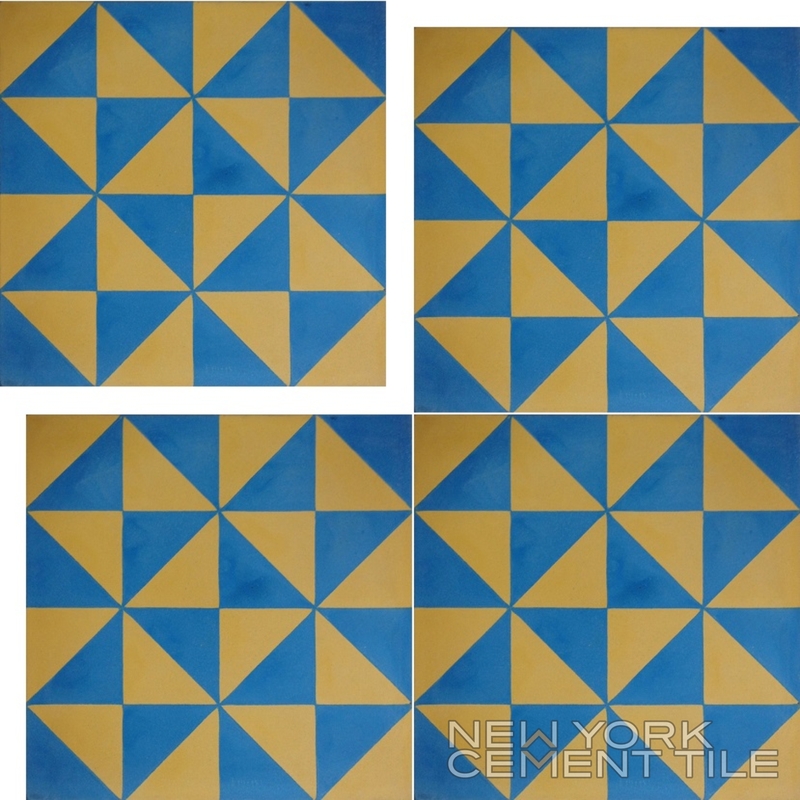 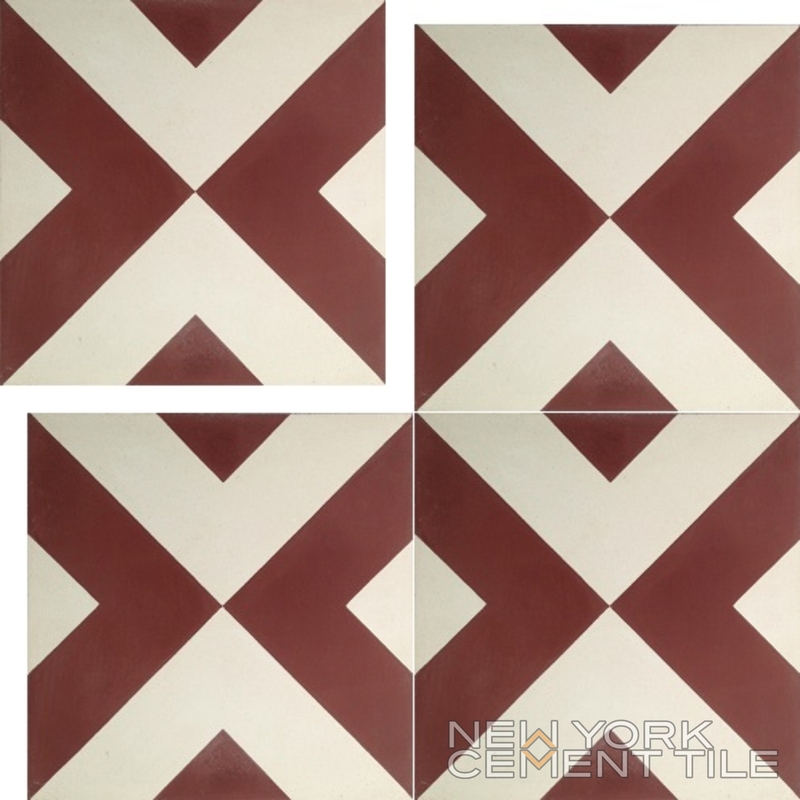 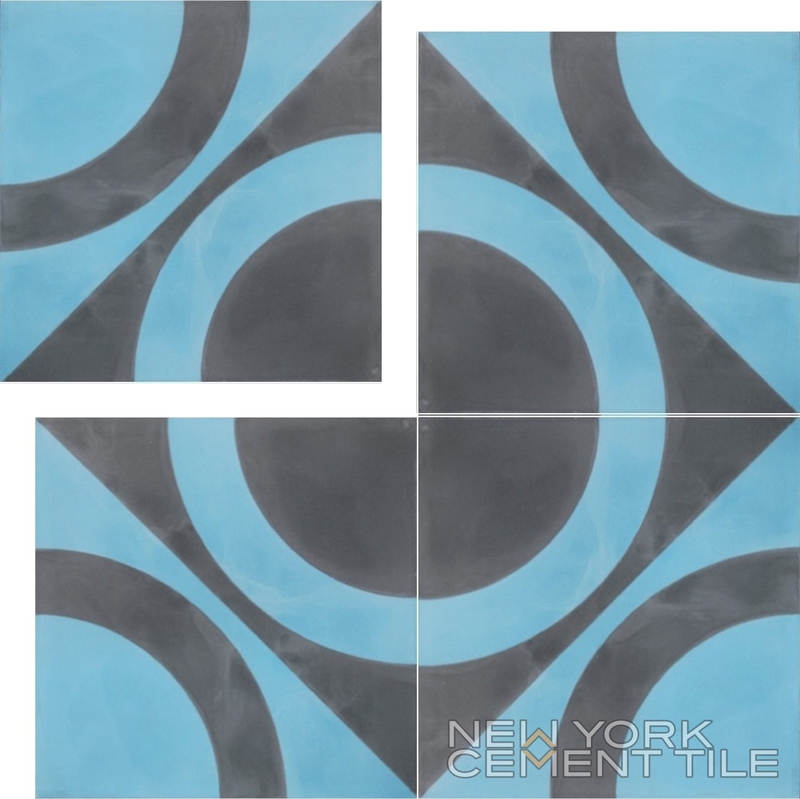 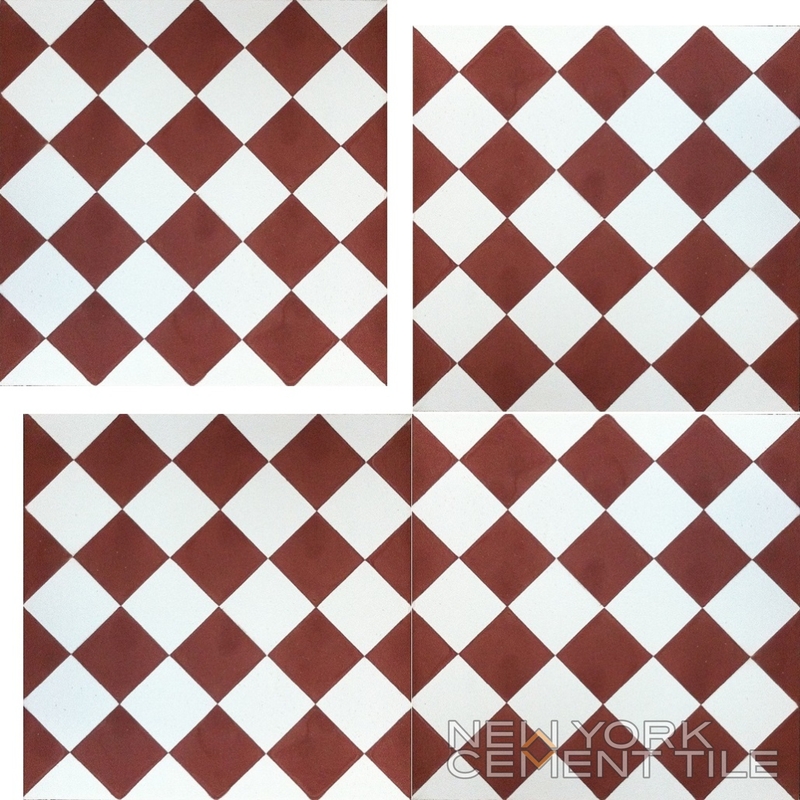 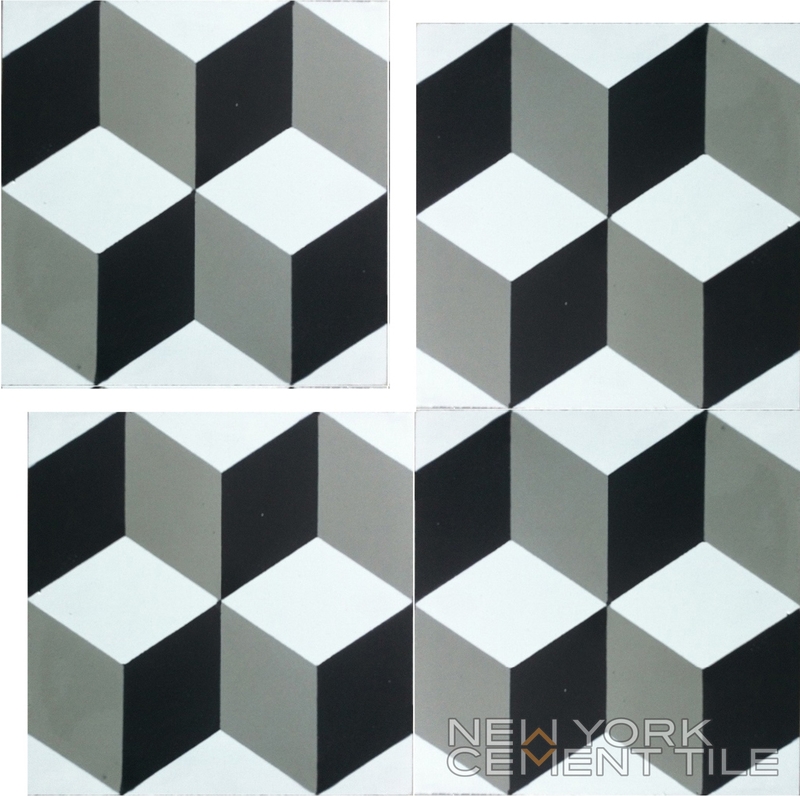 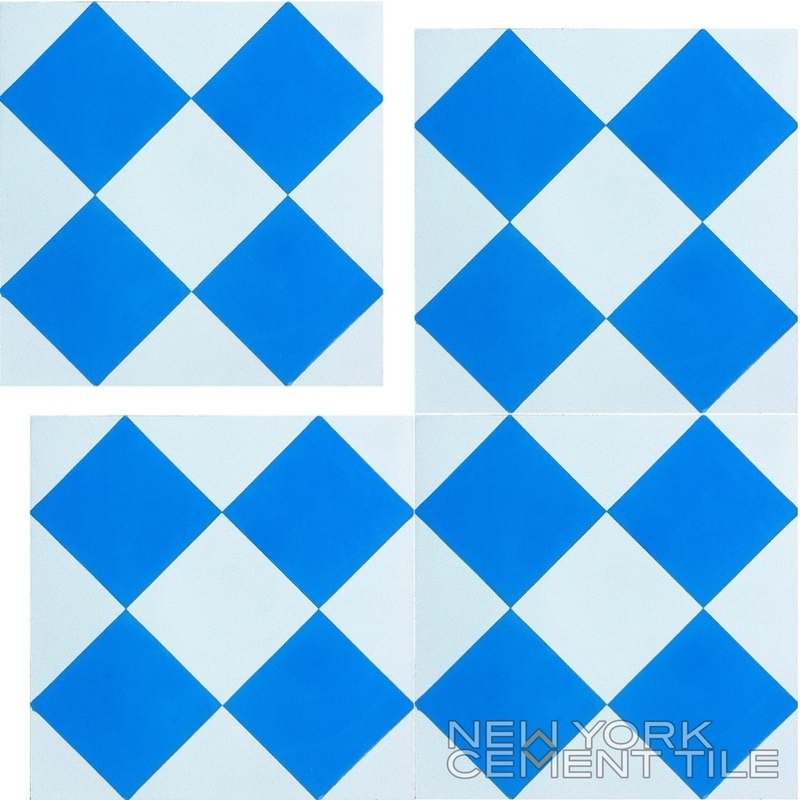 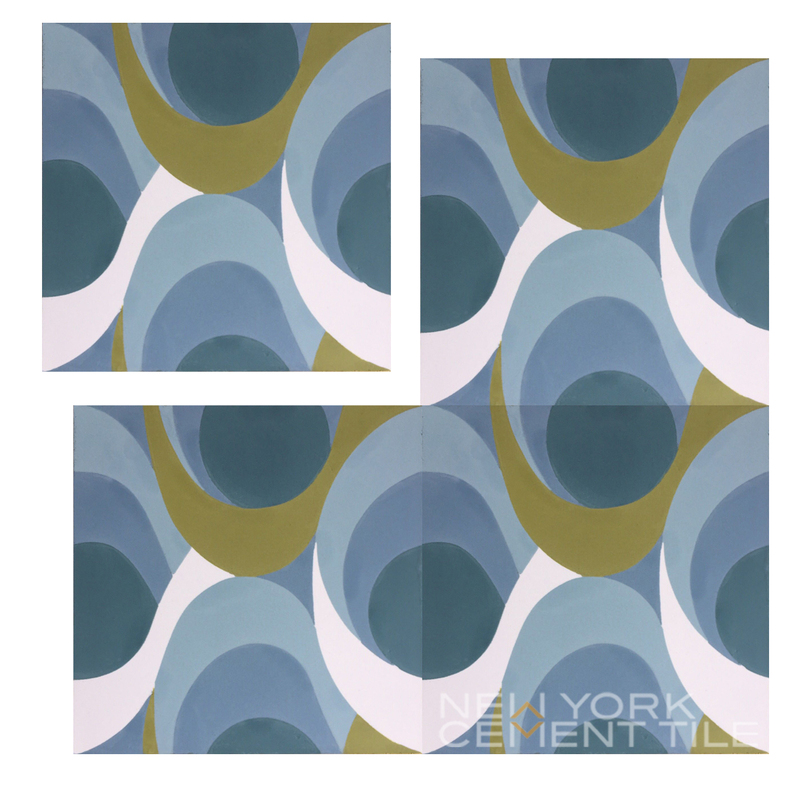 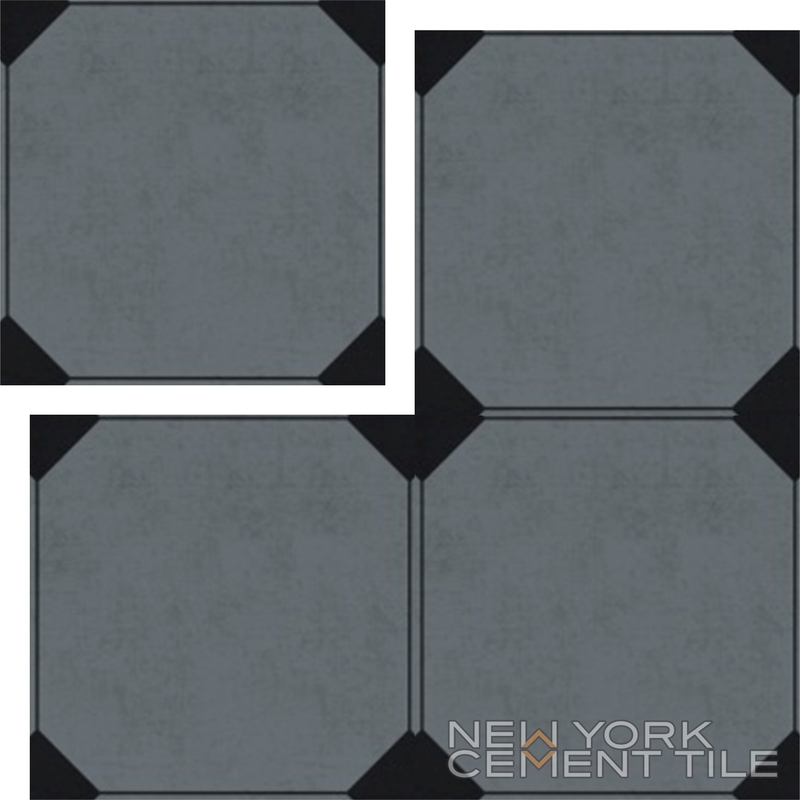 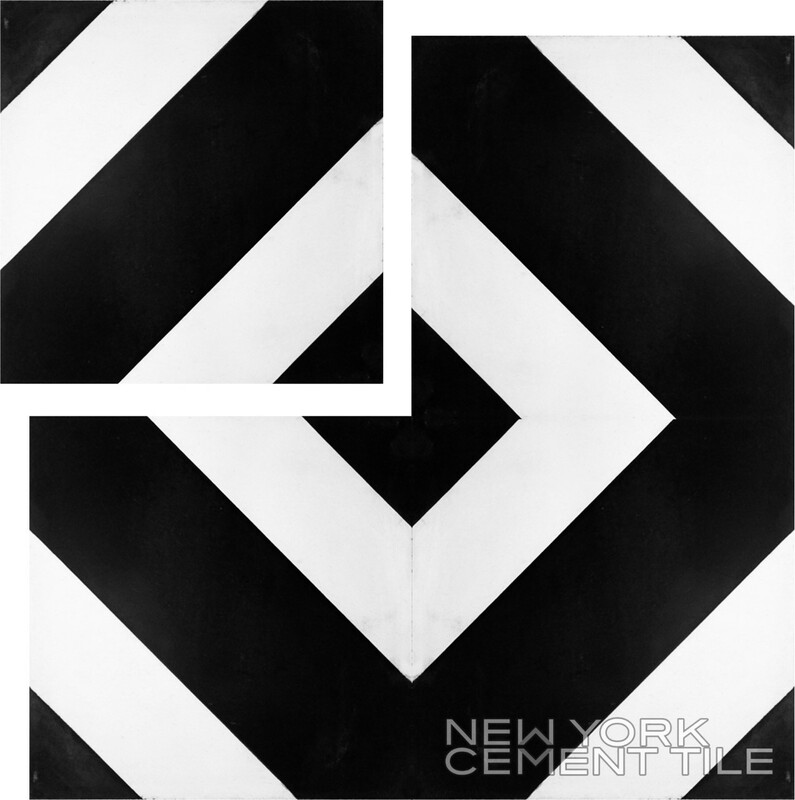 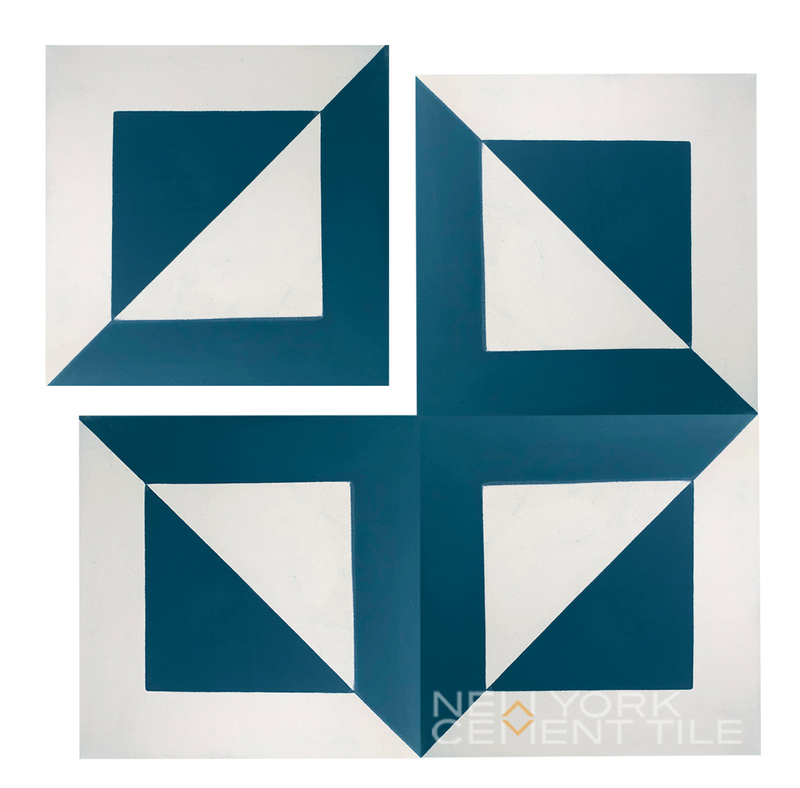 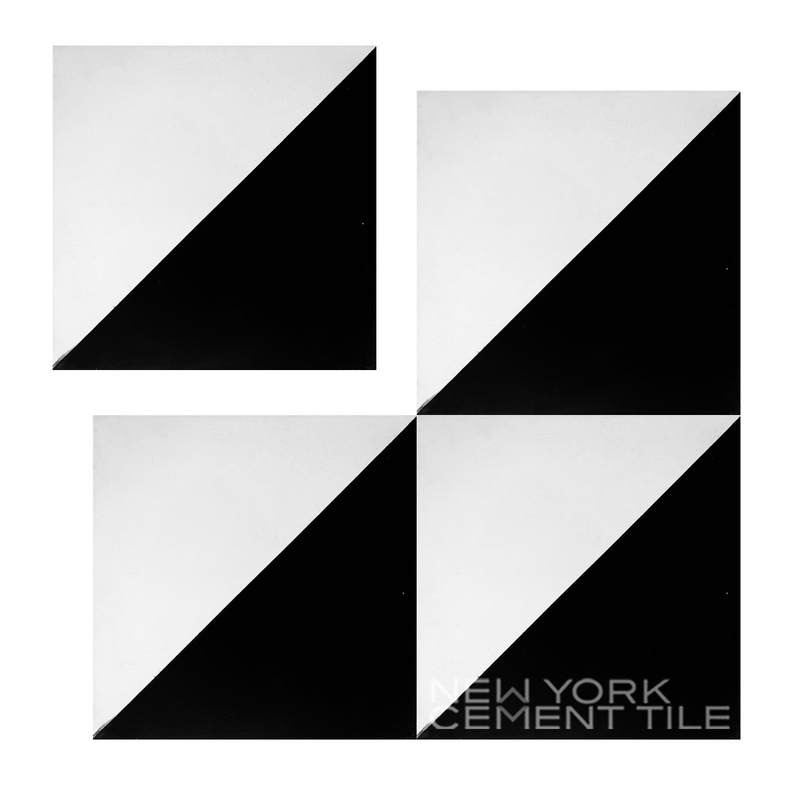 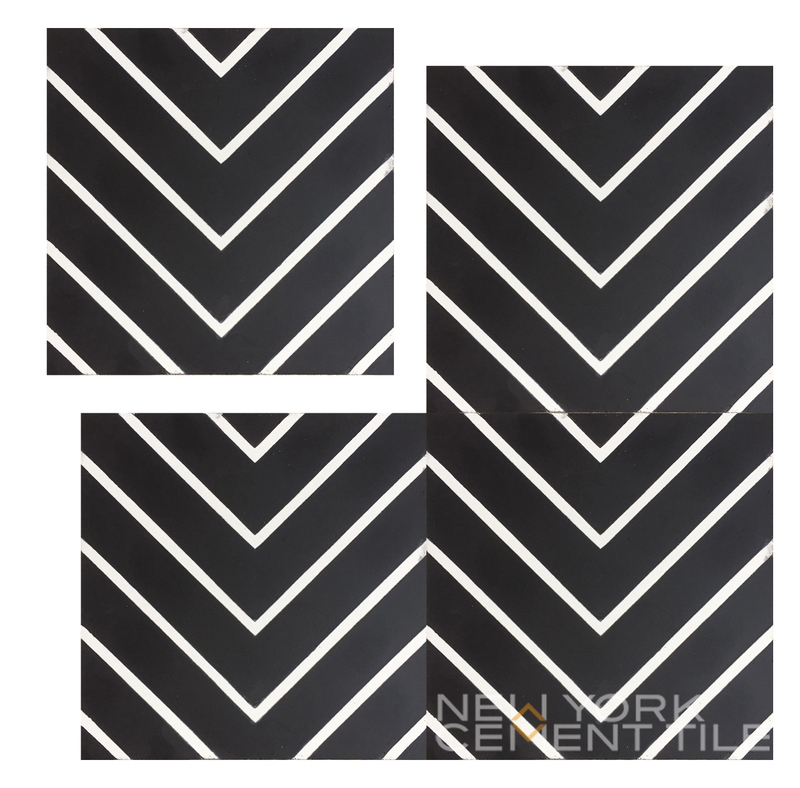 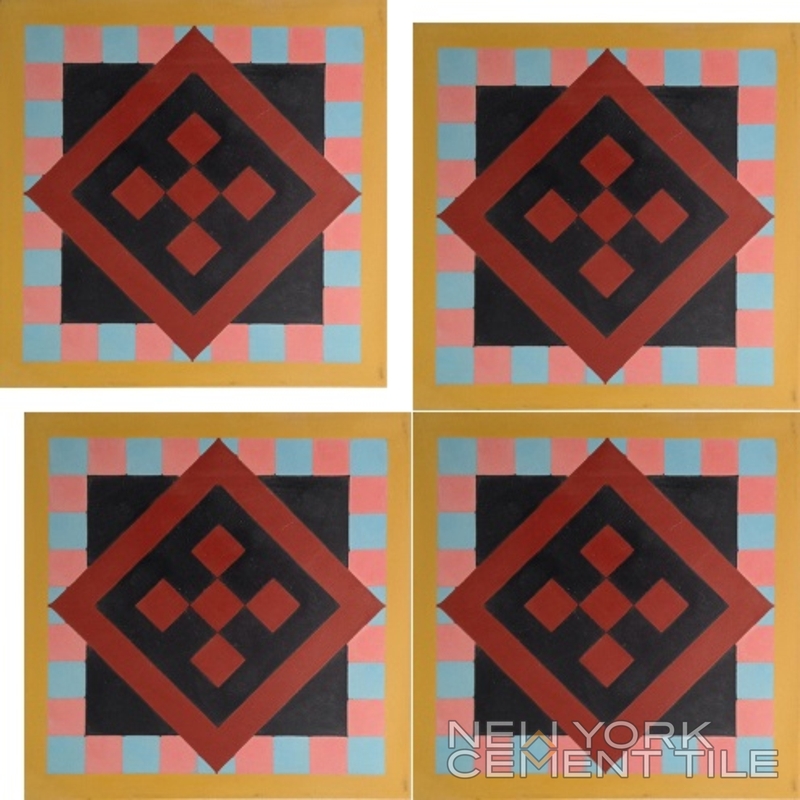 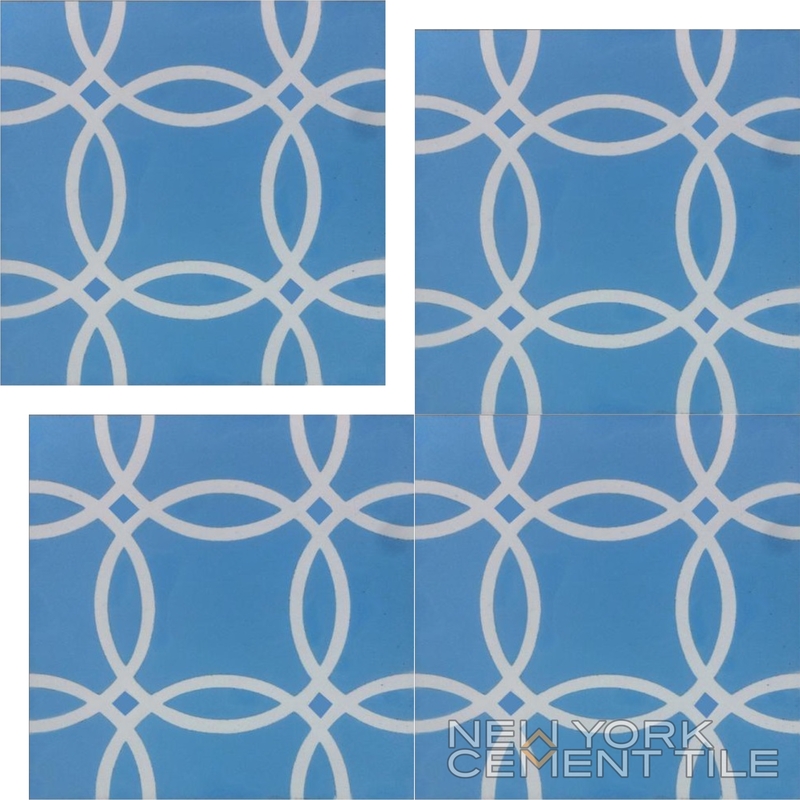 Uniquely designed, these tiles can transform any space into a magnificent space. 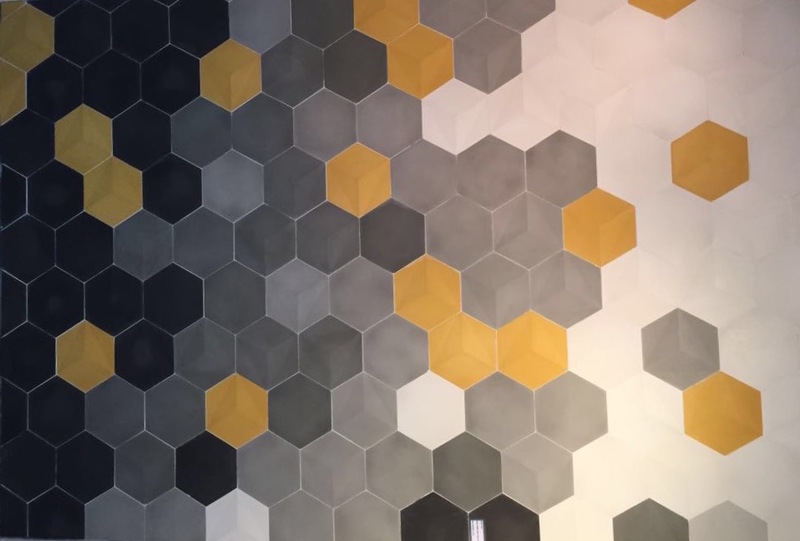 Our tiles are created using a special mix of the highest quality materials ensuring durability, and guaranteeing that they will remain vivid and beautiful regardless of which pattern you choose.